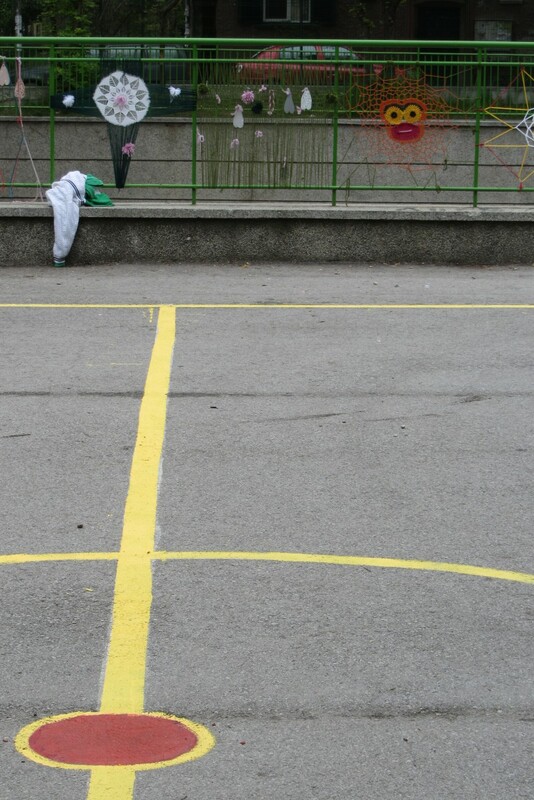 R e – c r e a t e t h e b a c k y a r d ! 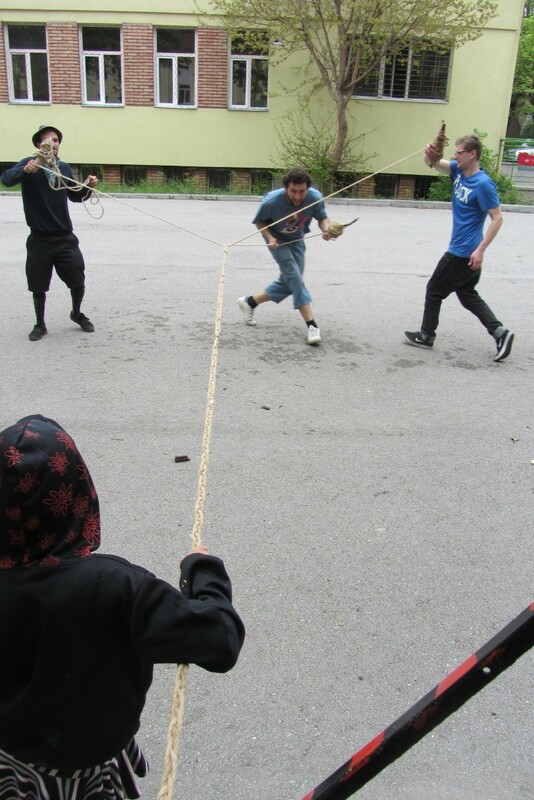 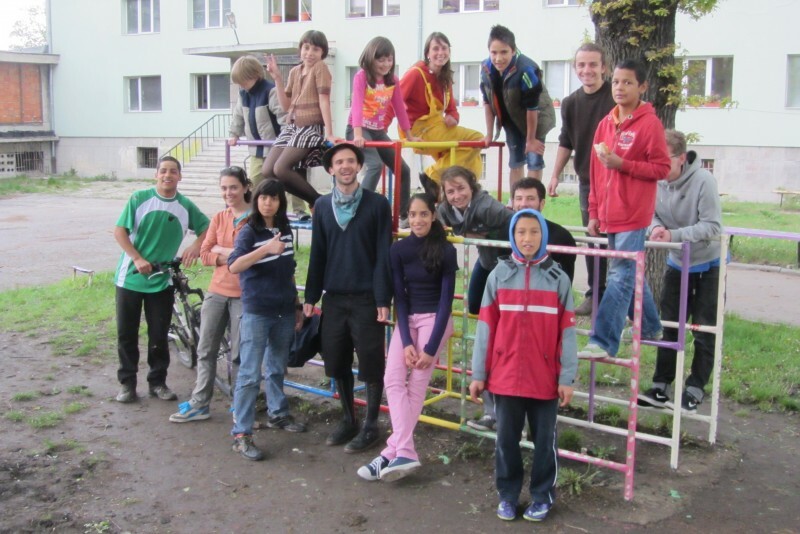 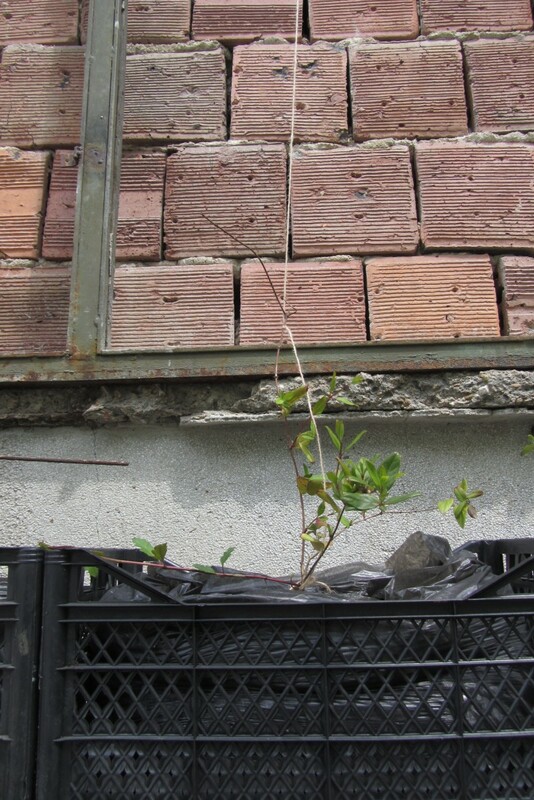 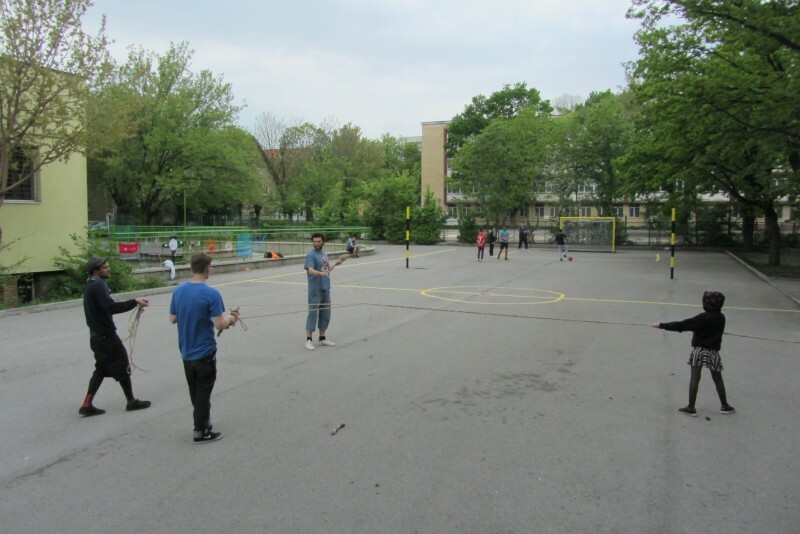 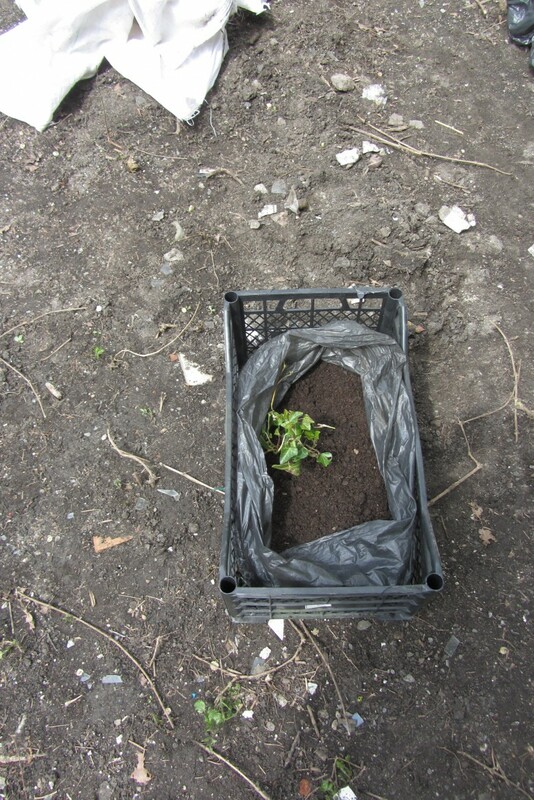 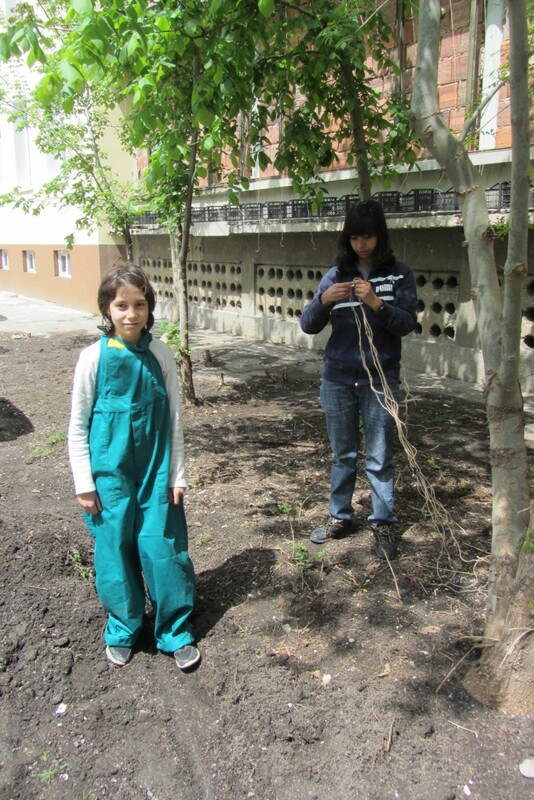 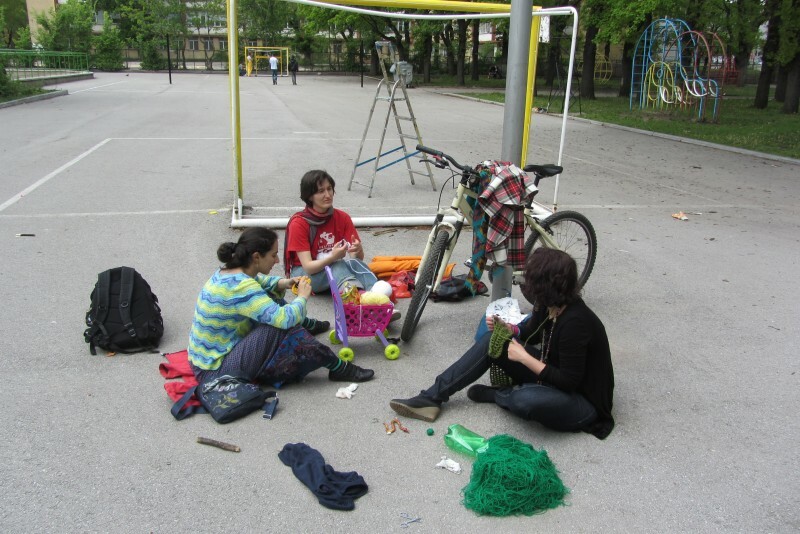 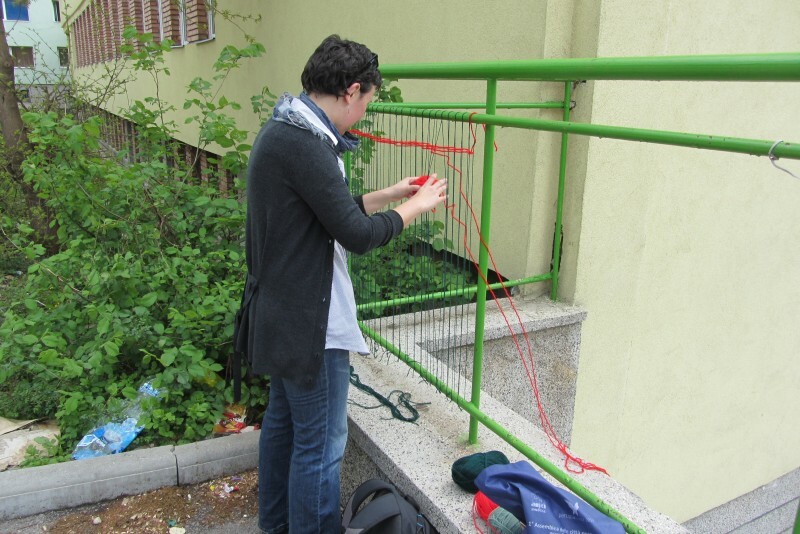 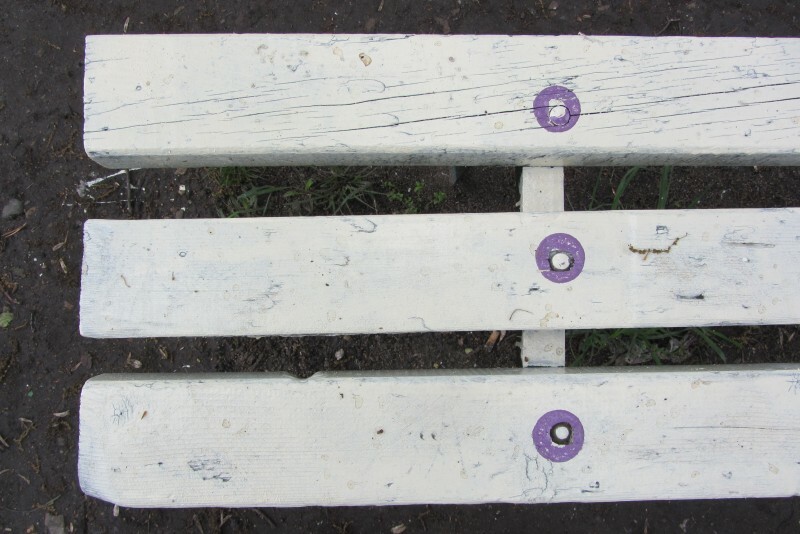 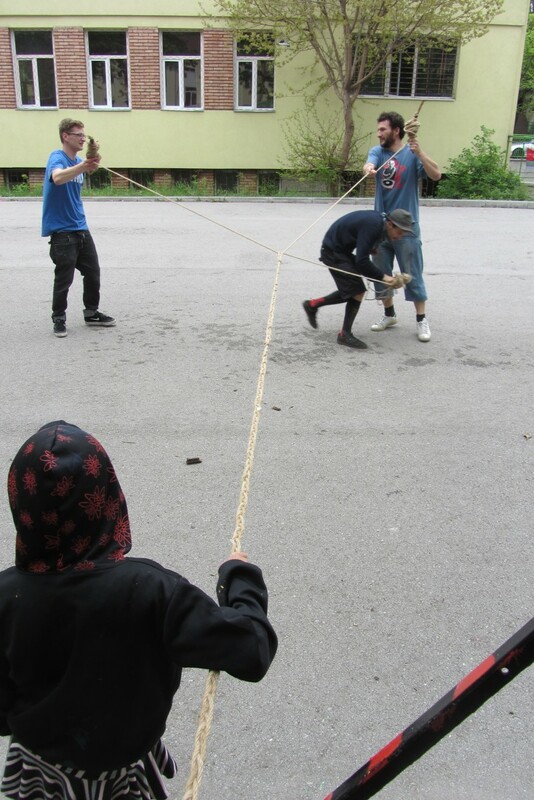 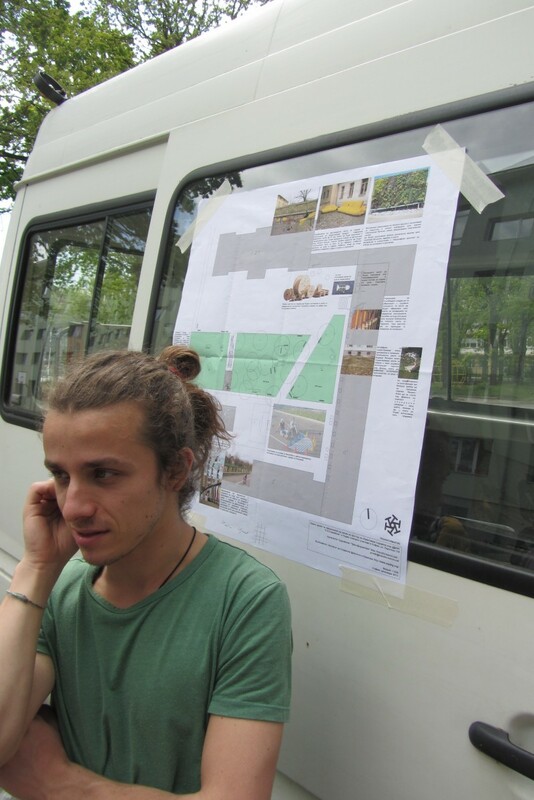 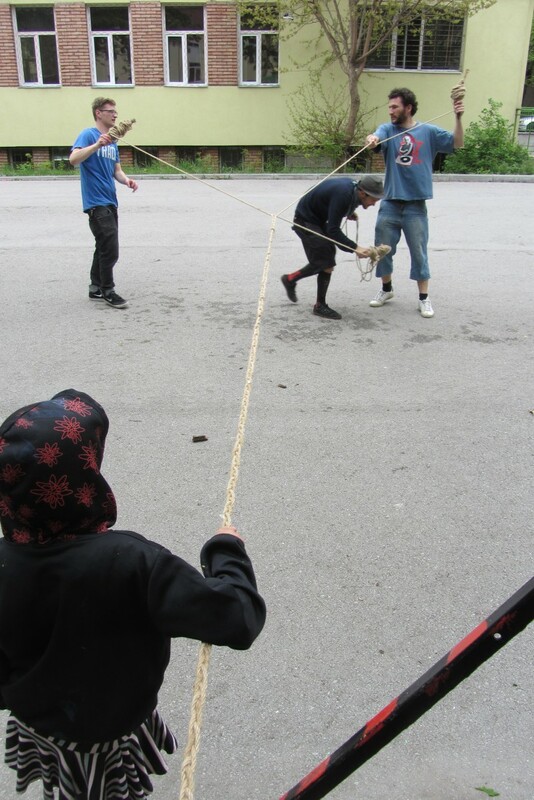 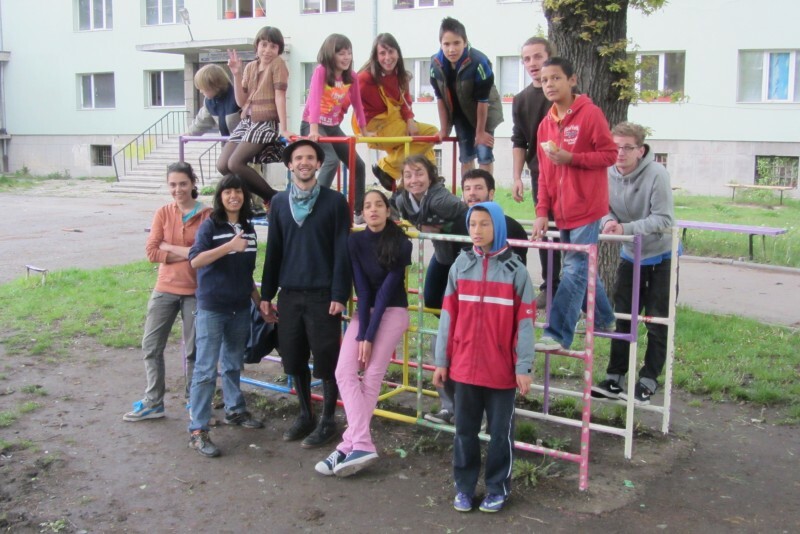 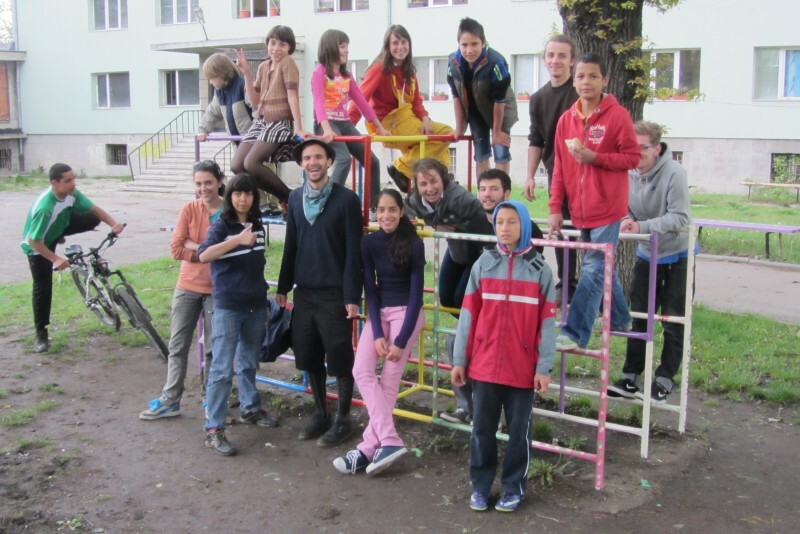 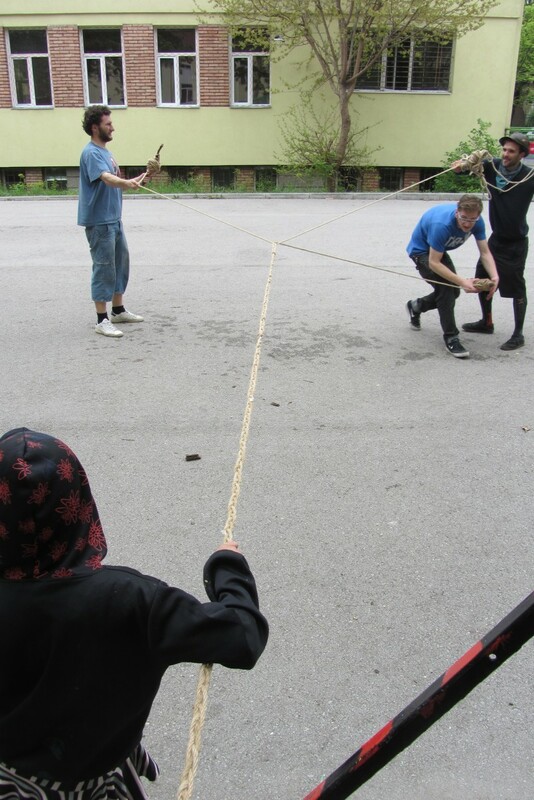 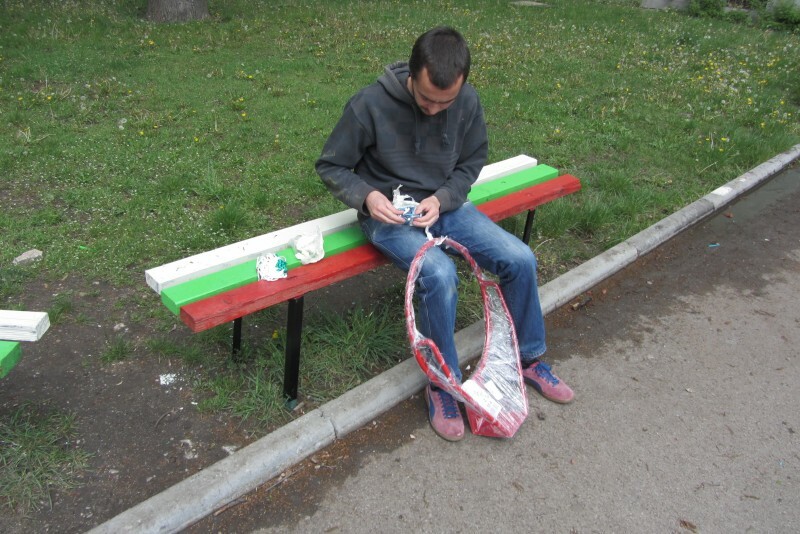 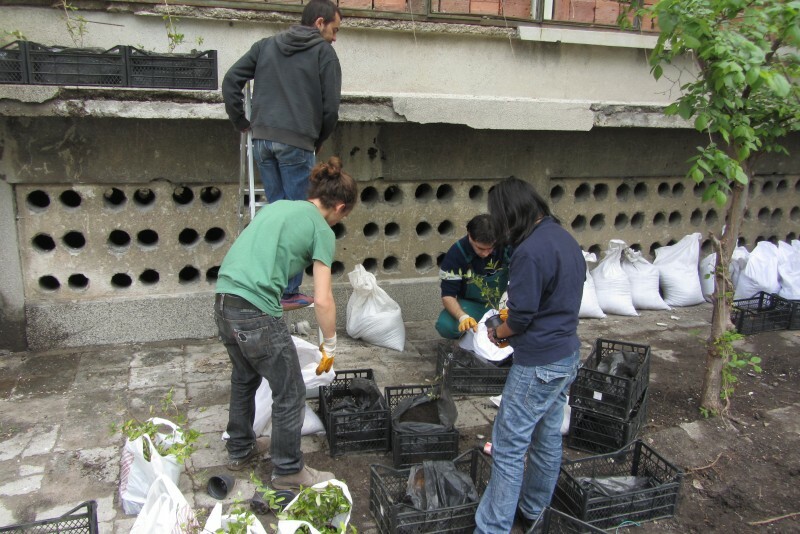 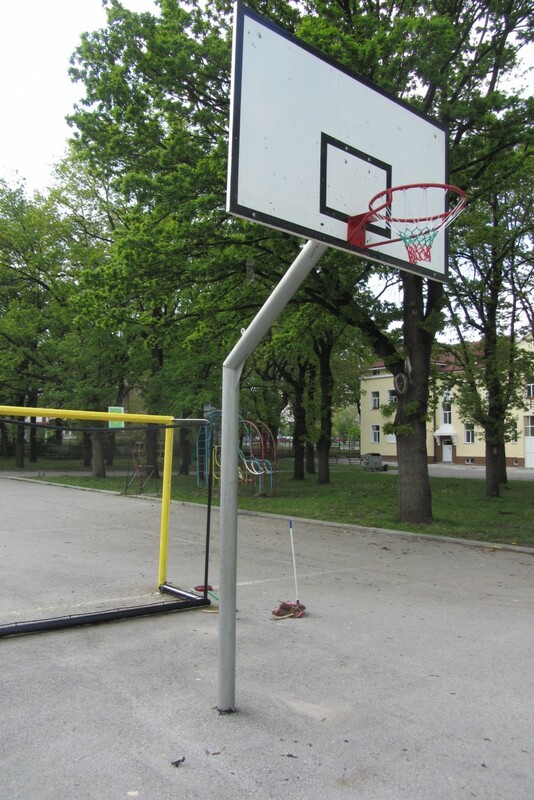 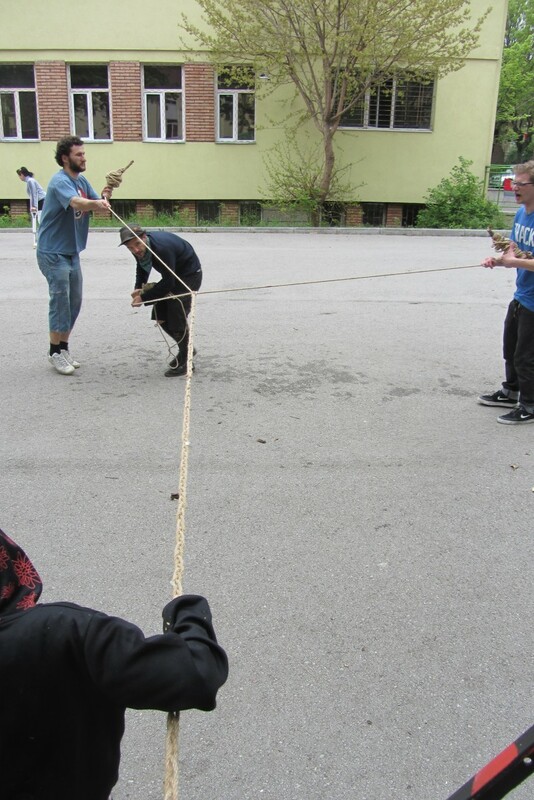 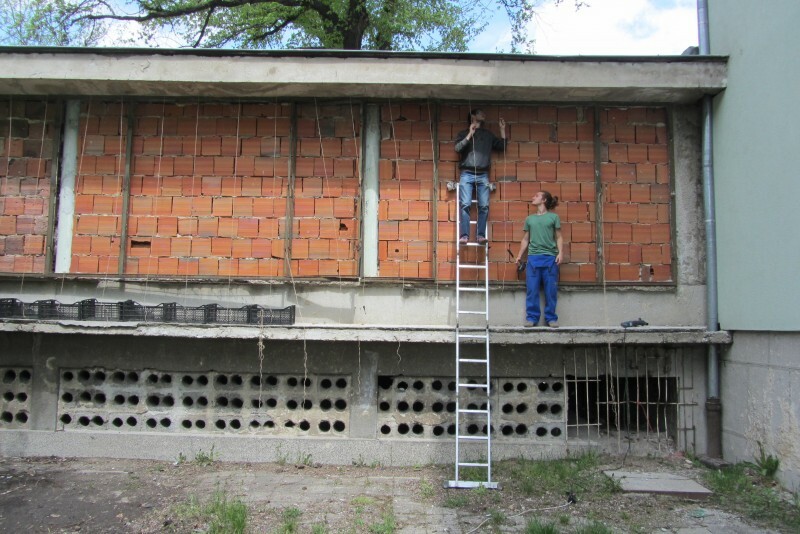 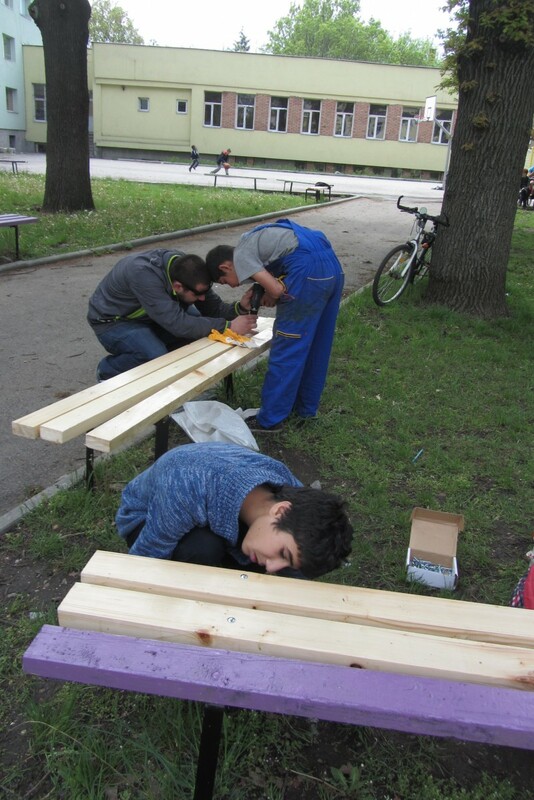 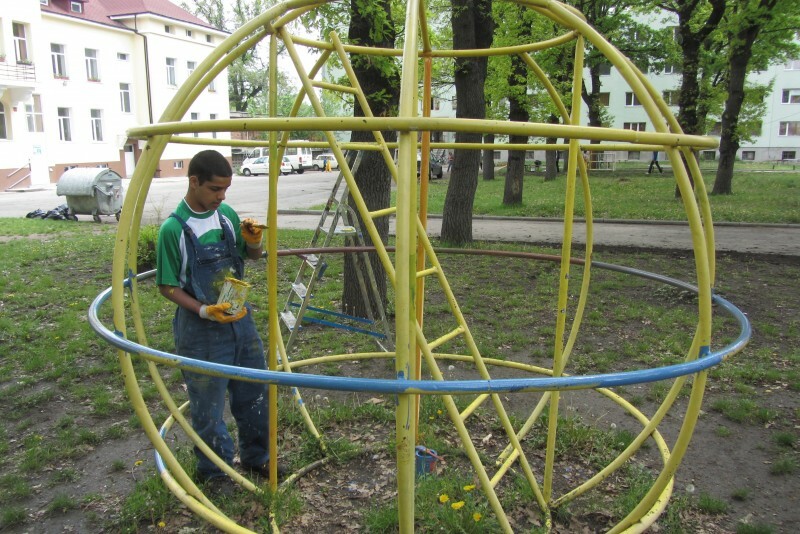 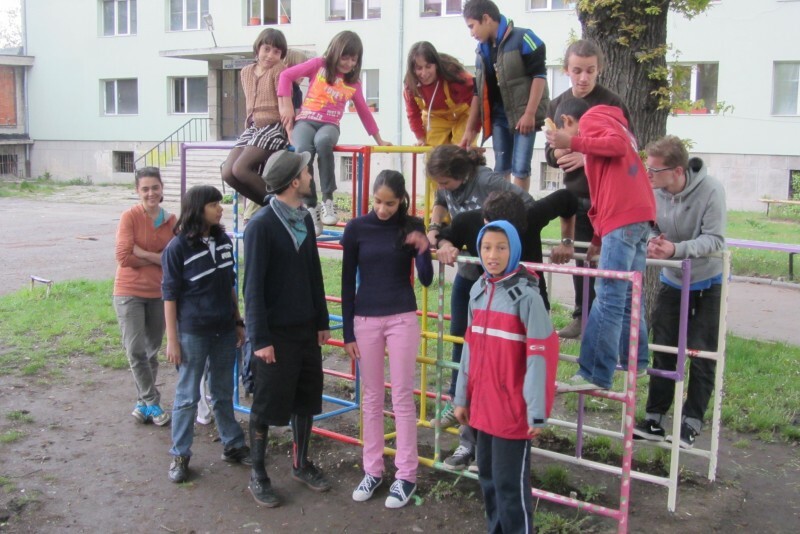 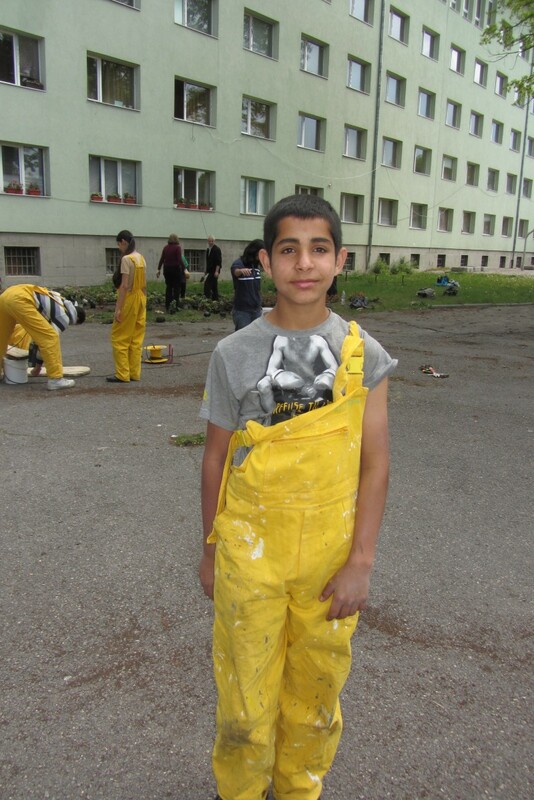 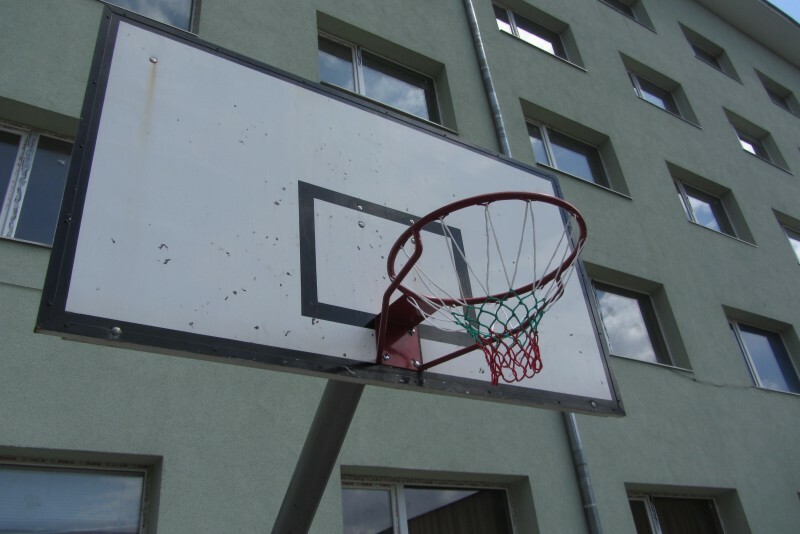 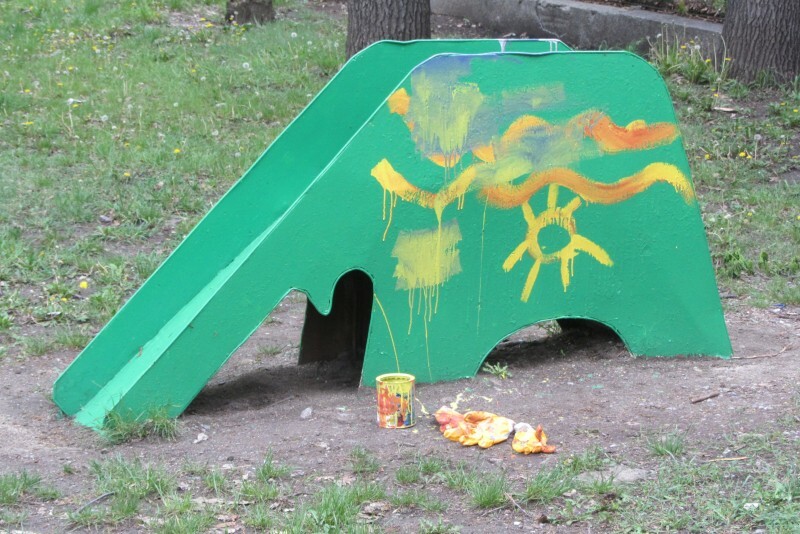 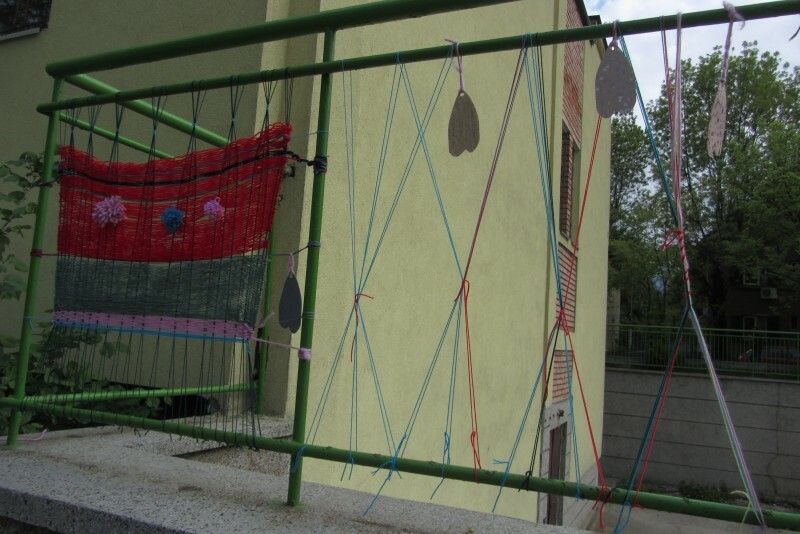 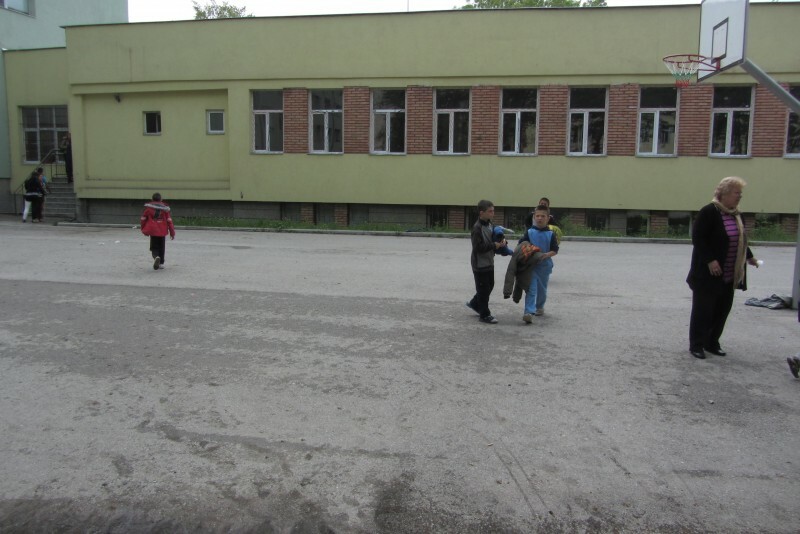 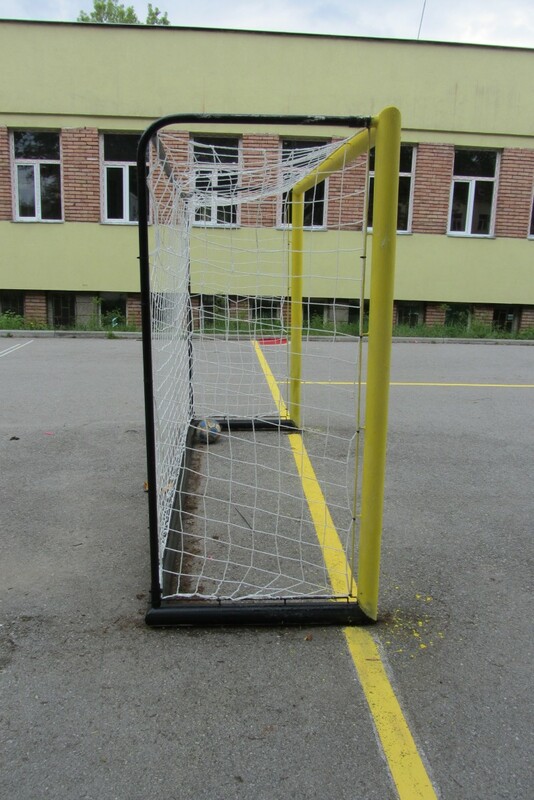 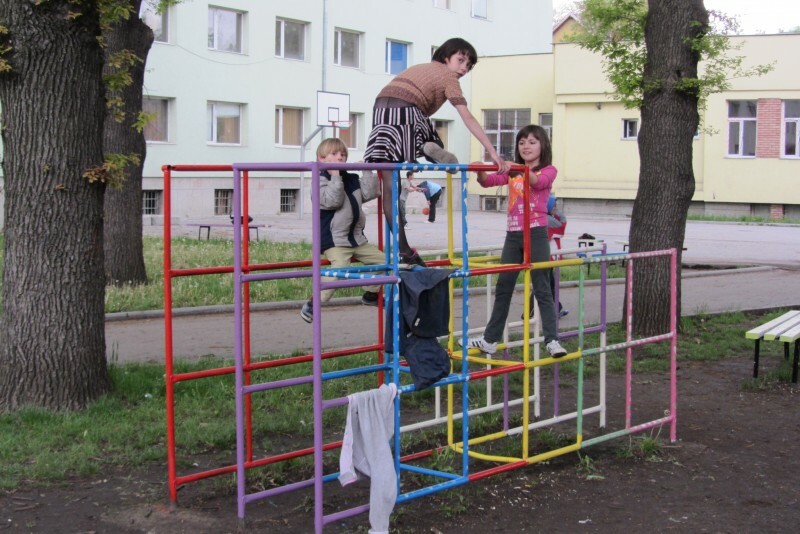 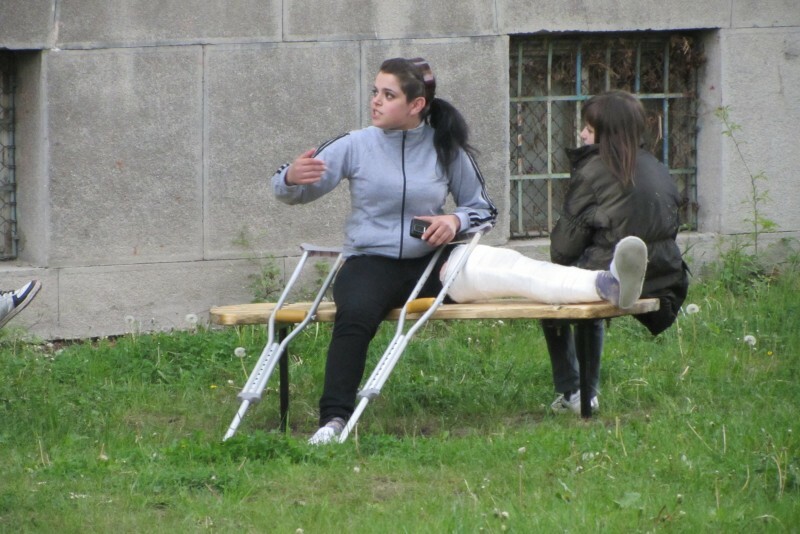 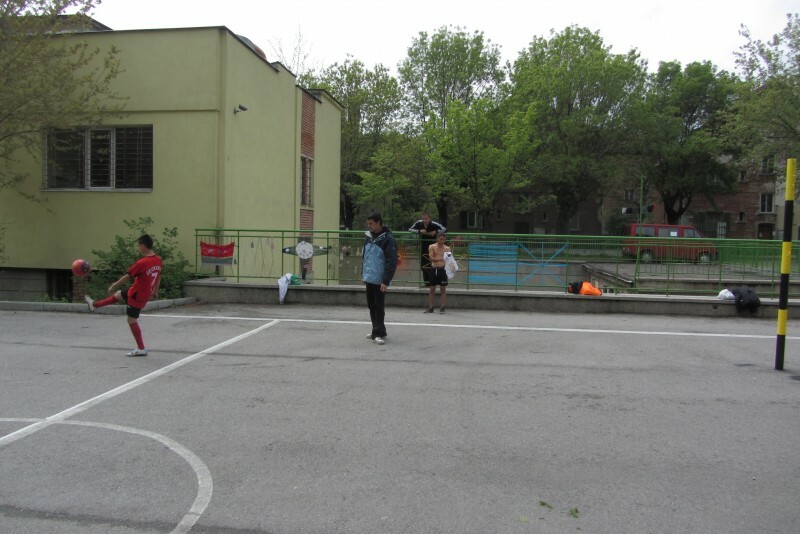 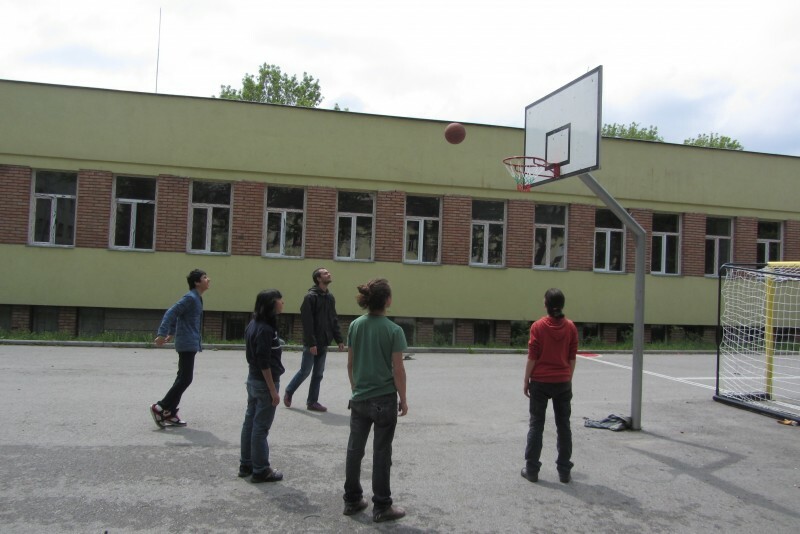 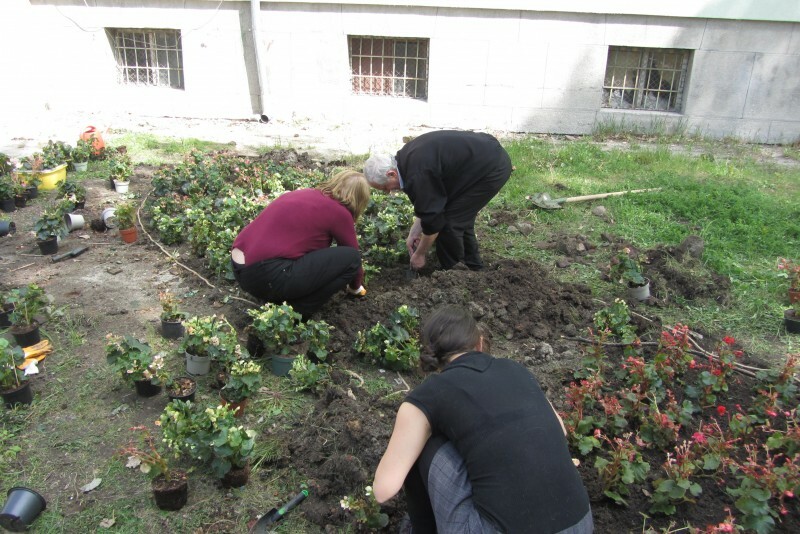 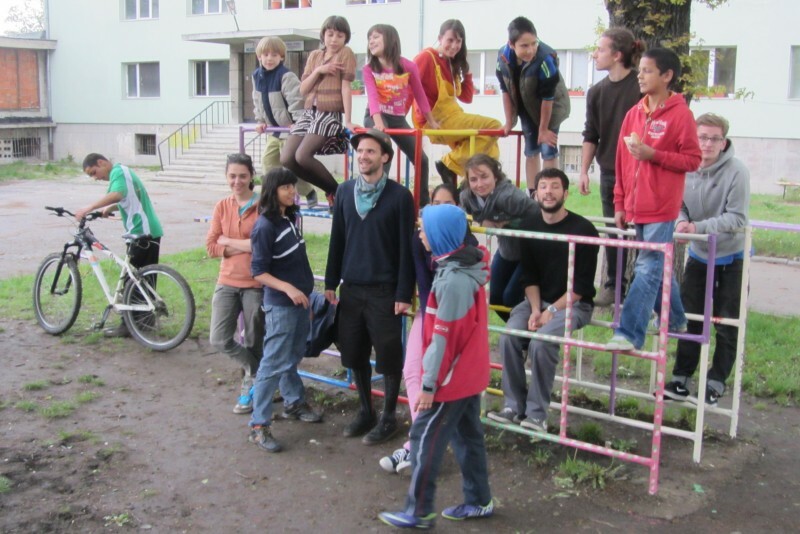 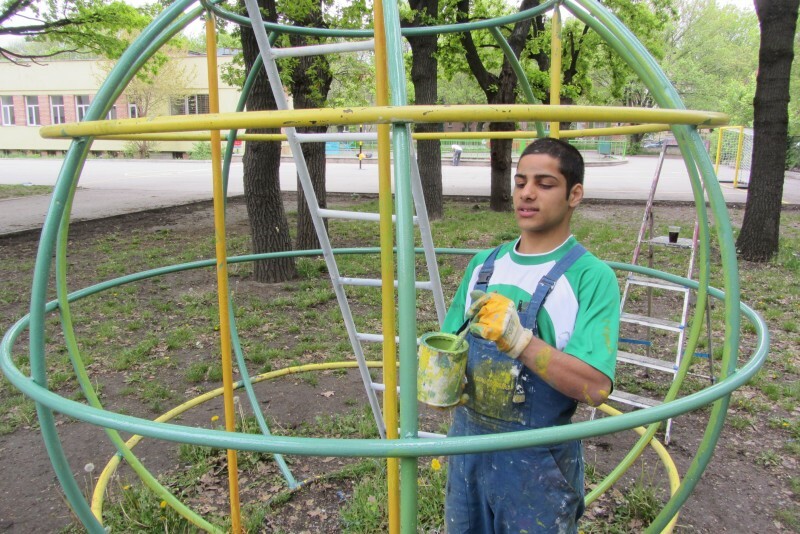 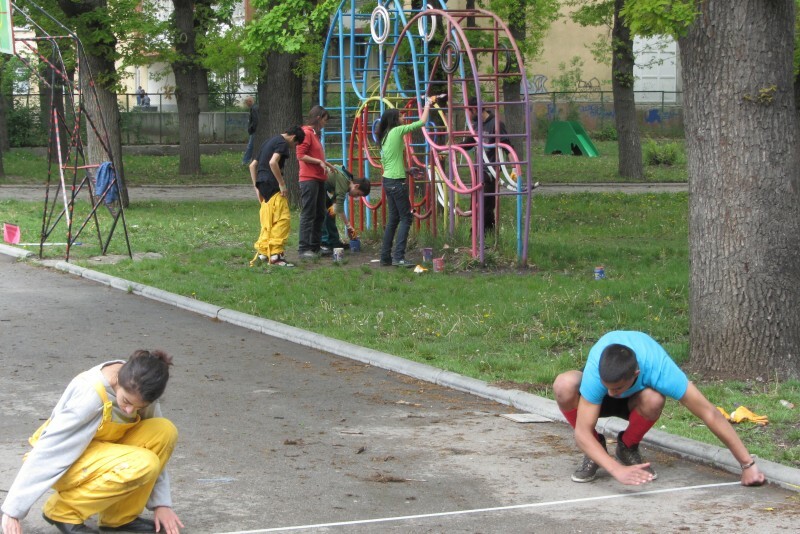 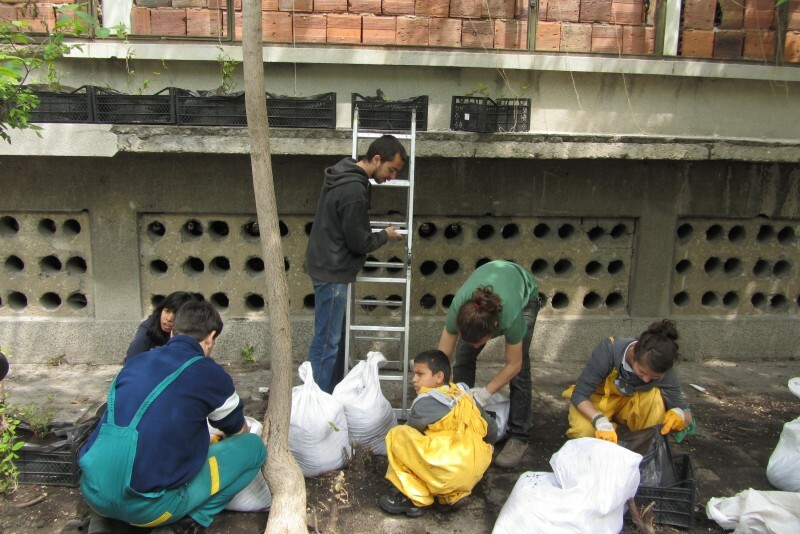 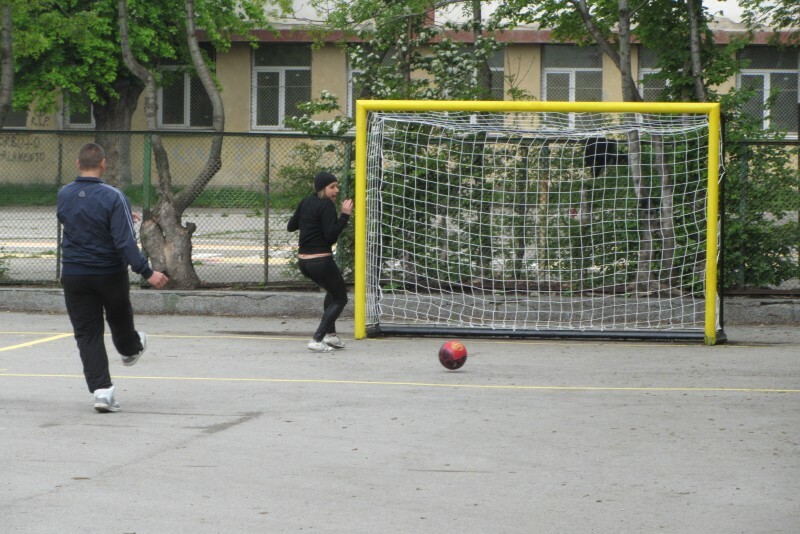 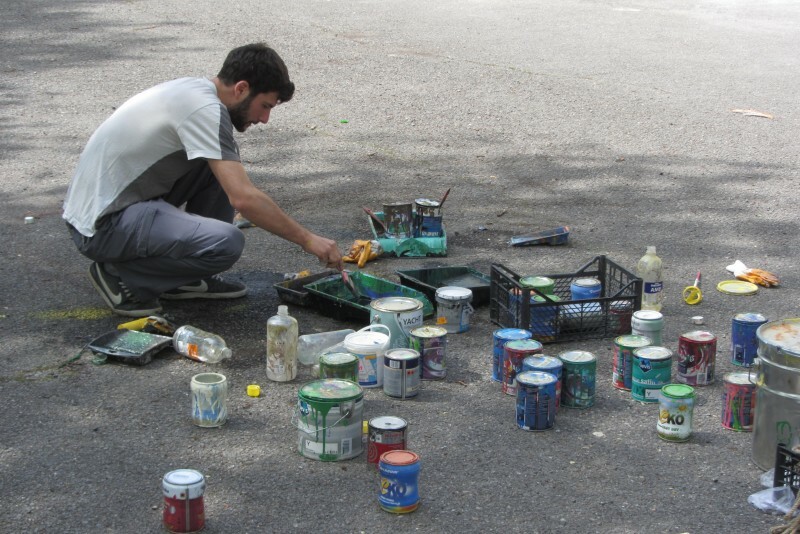 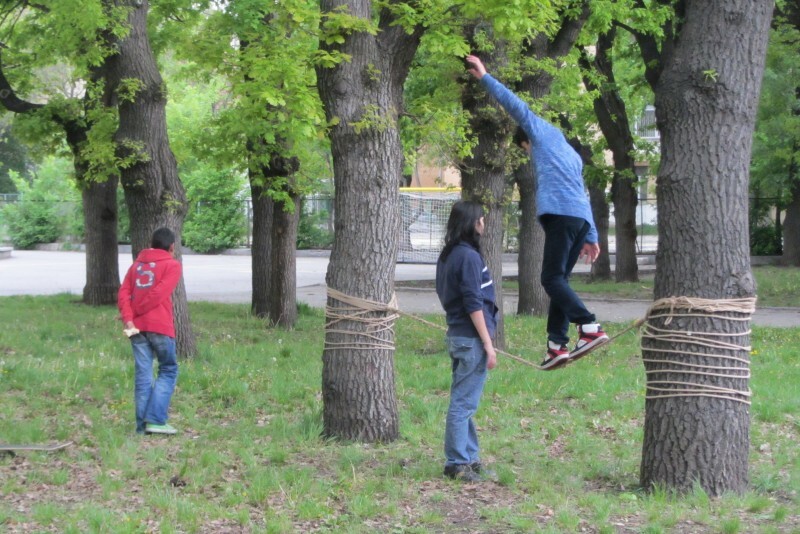 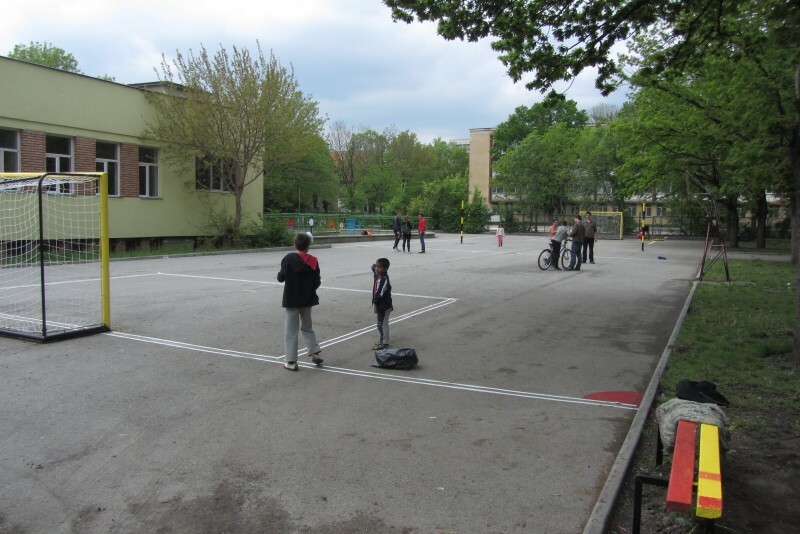 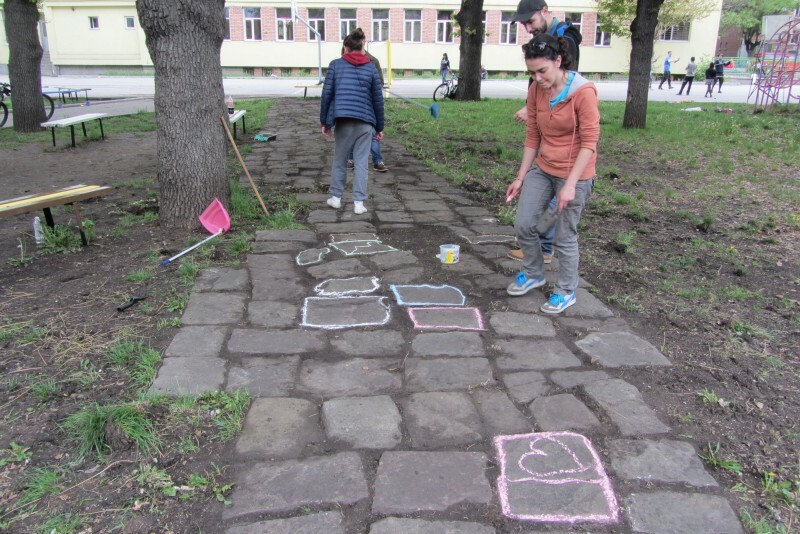 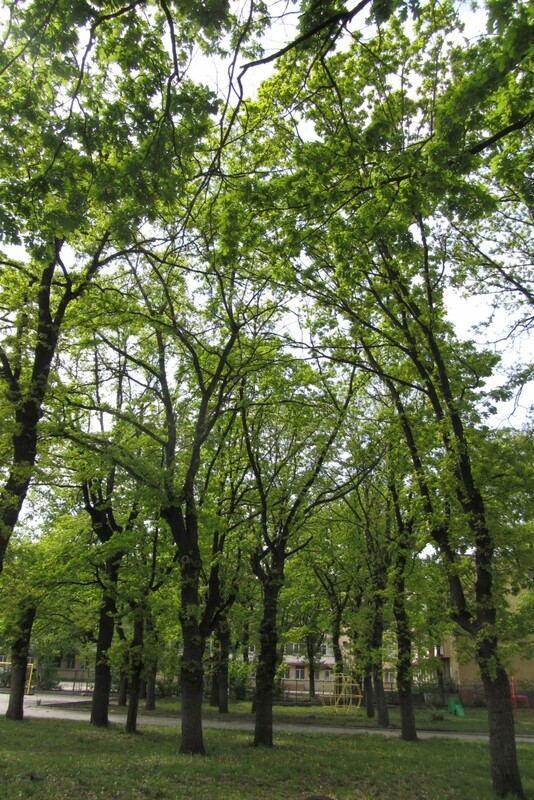 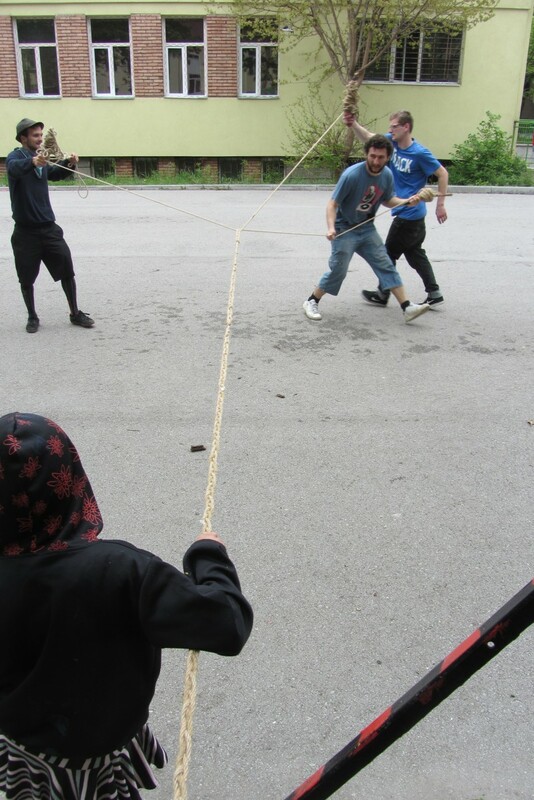 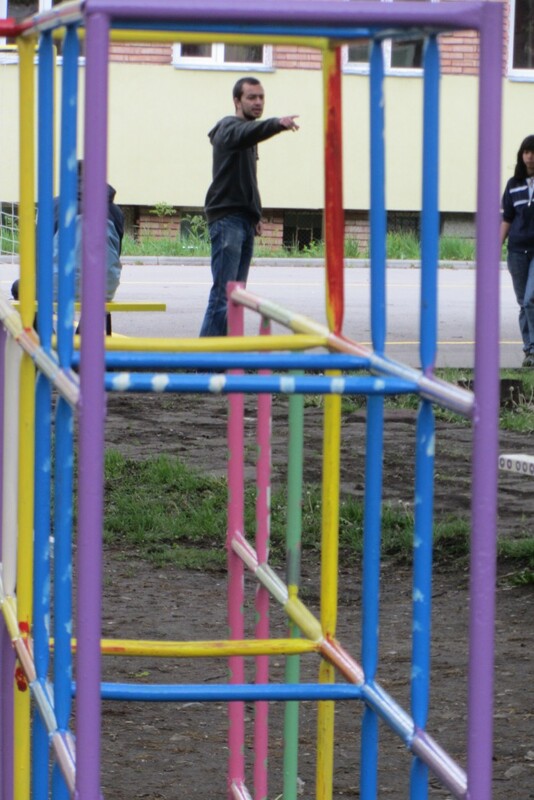 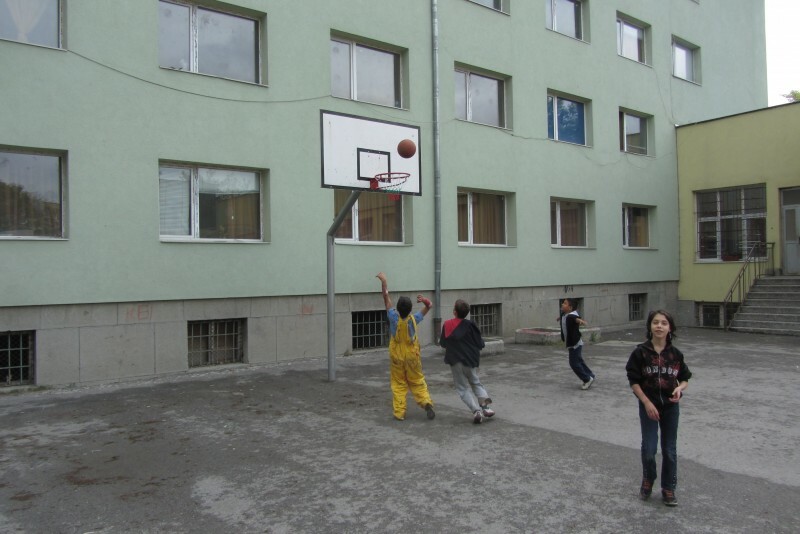 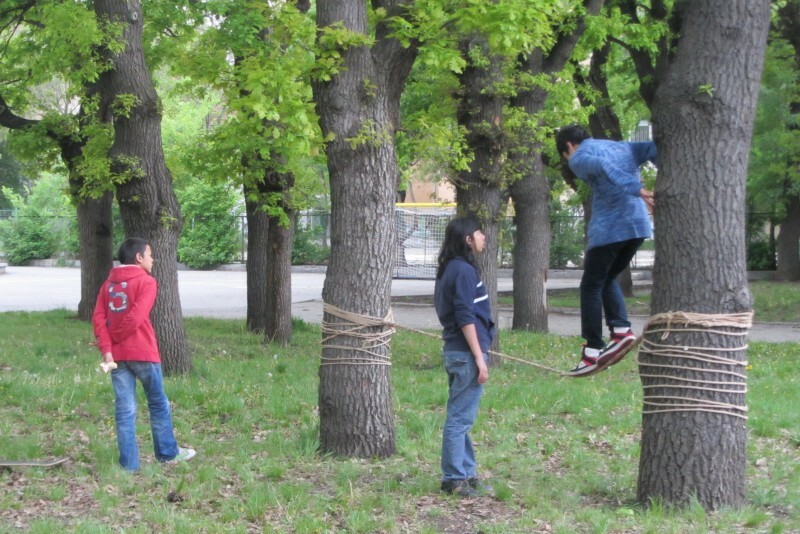 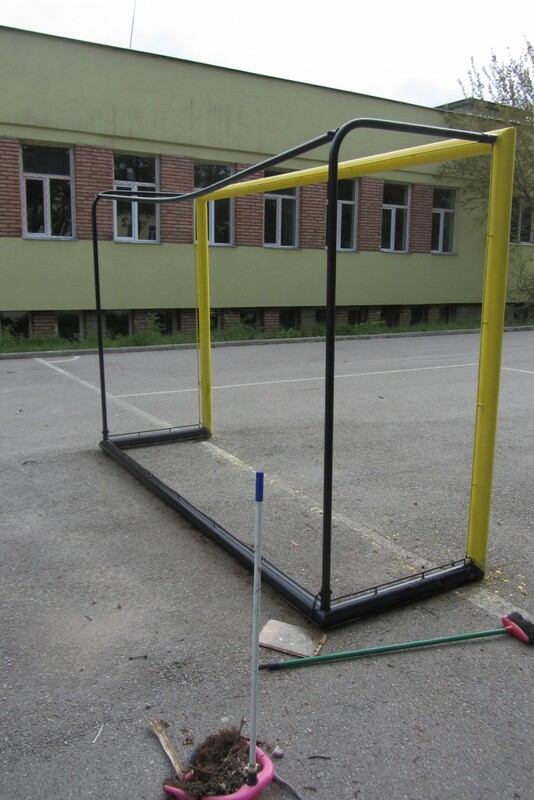 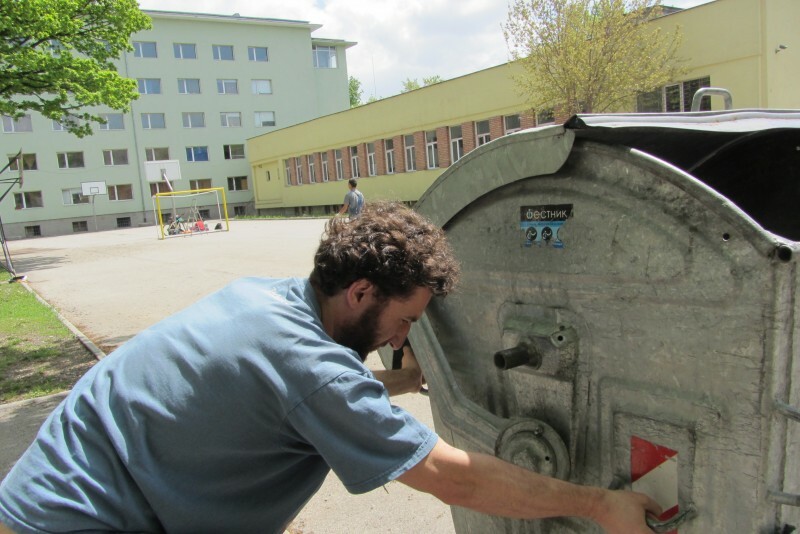 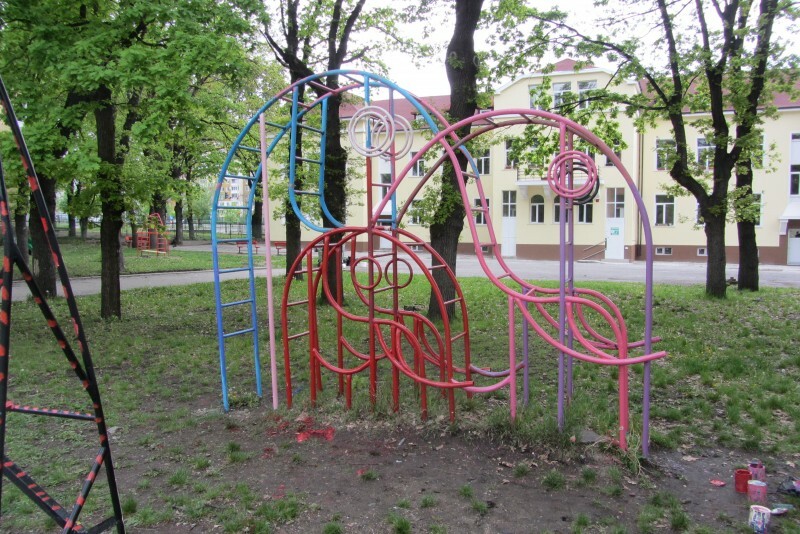 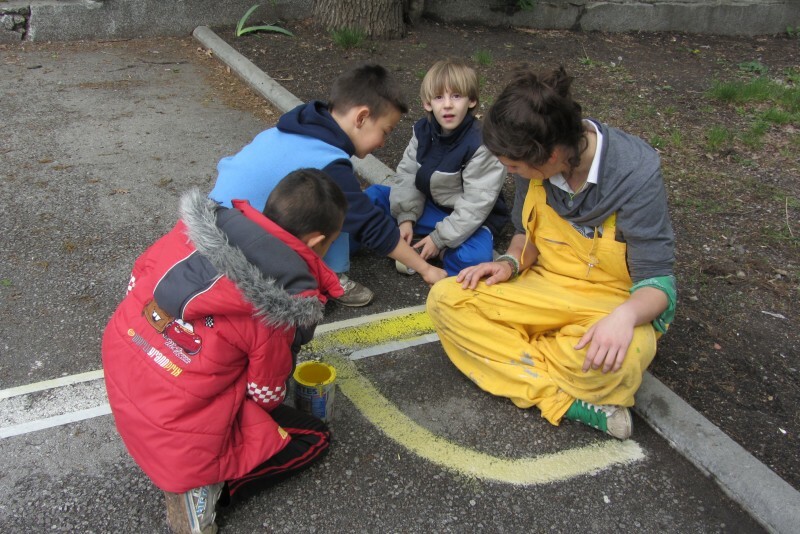 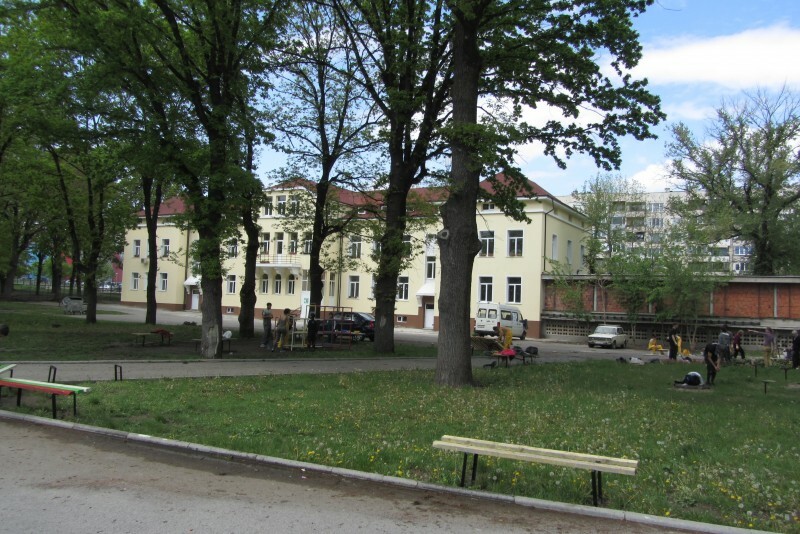 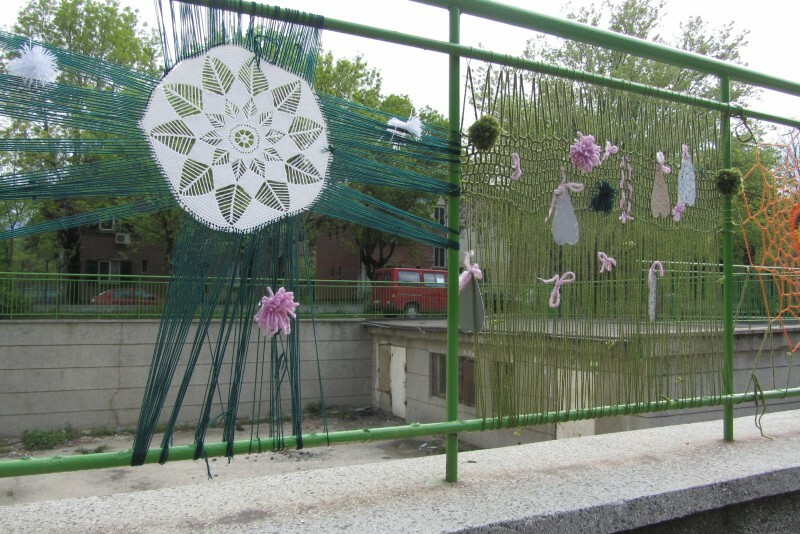 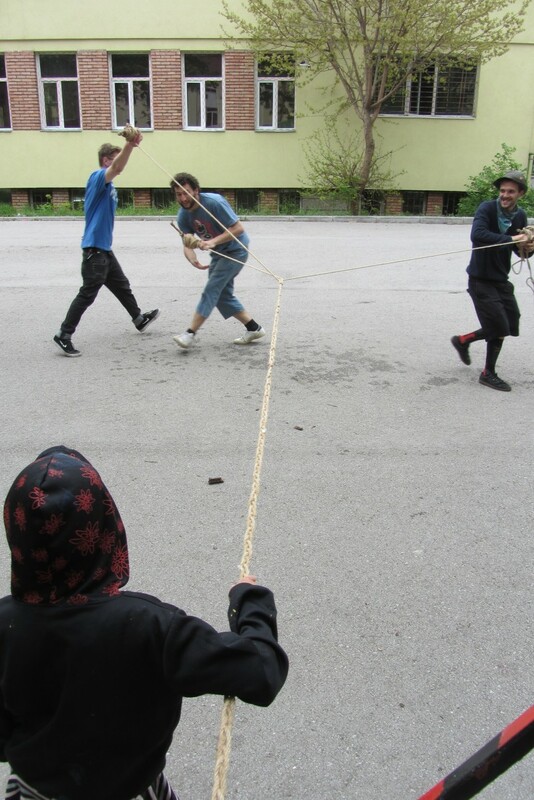 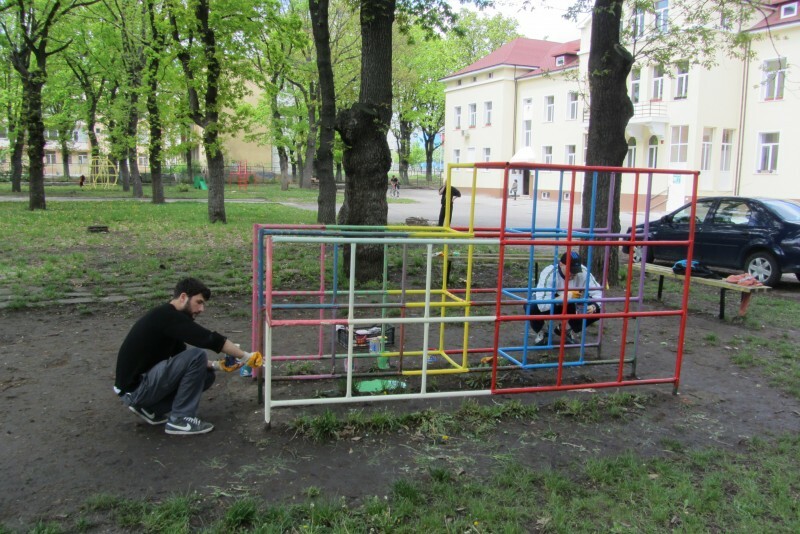 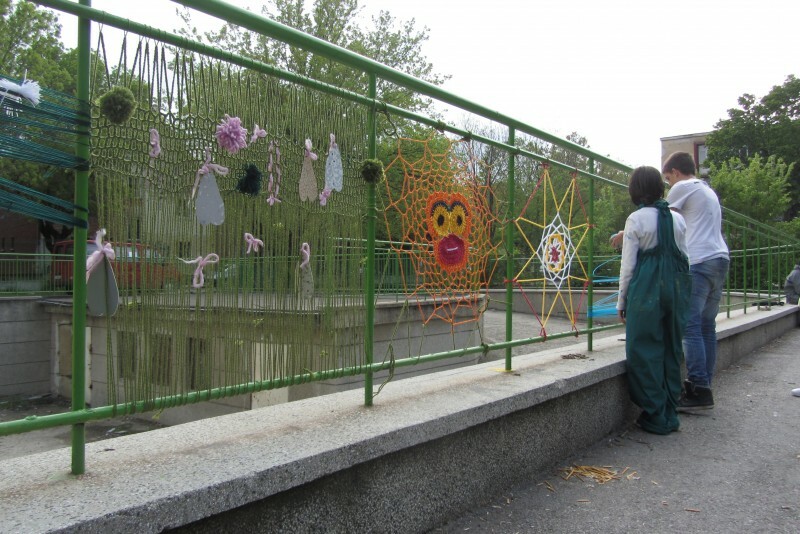 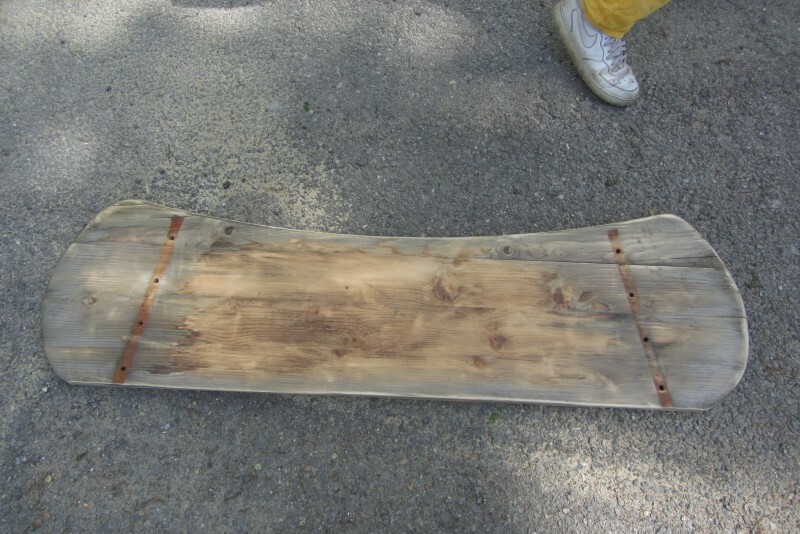 This was a two day intervention in the backyard of a children’s asylum in Sofia. 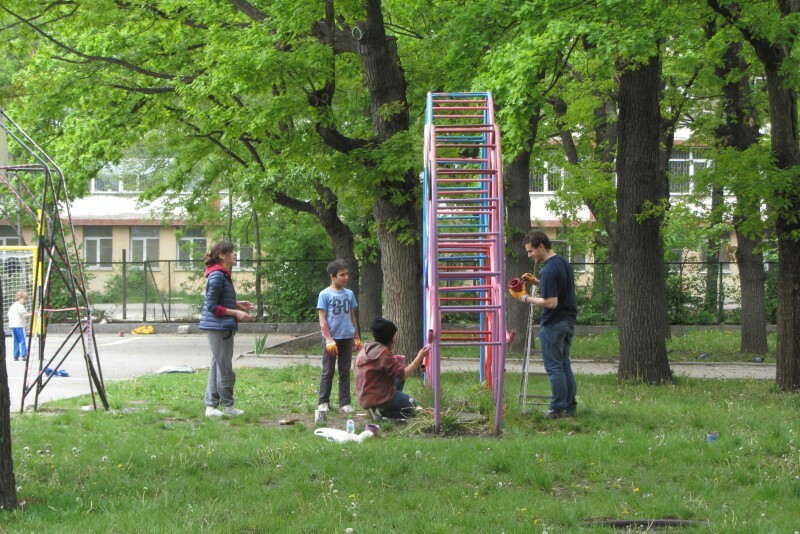 We gathered with the kids from the asylum and together turned the abandoned yard into a colorful urban oasis. 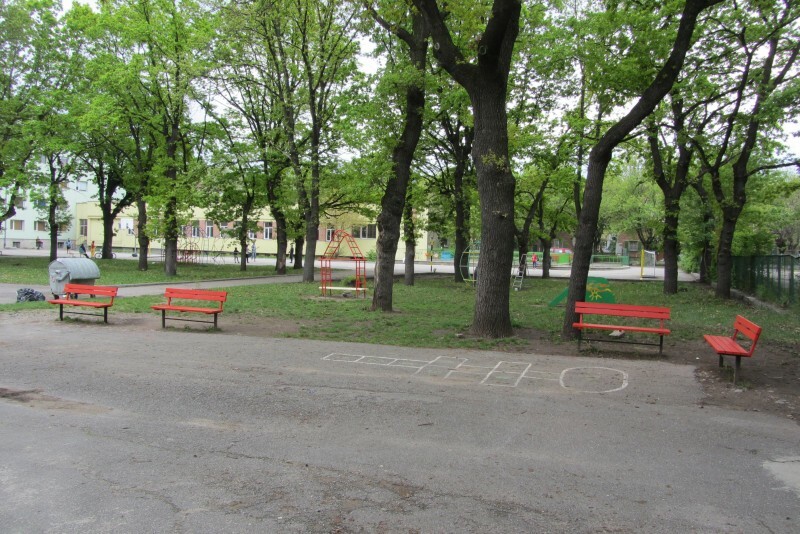 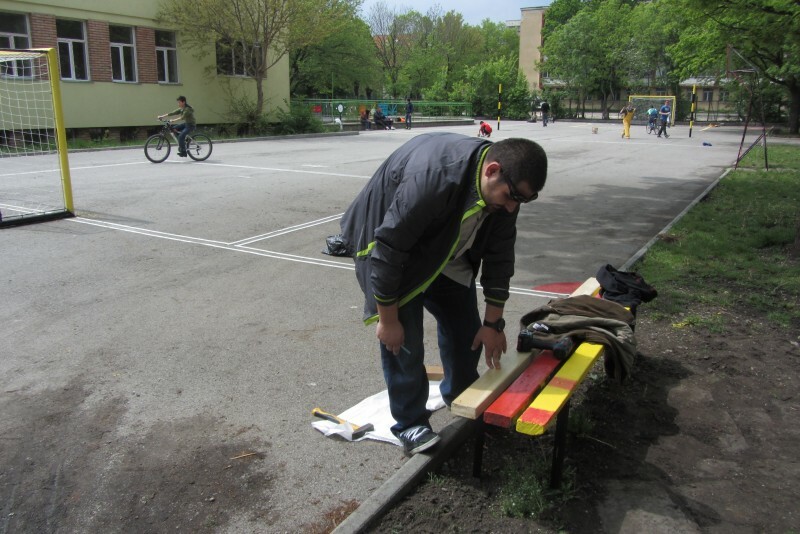 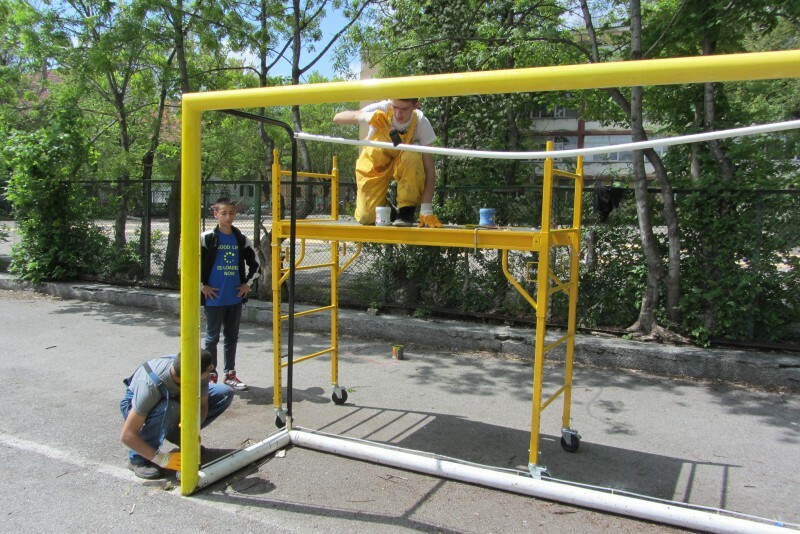 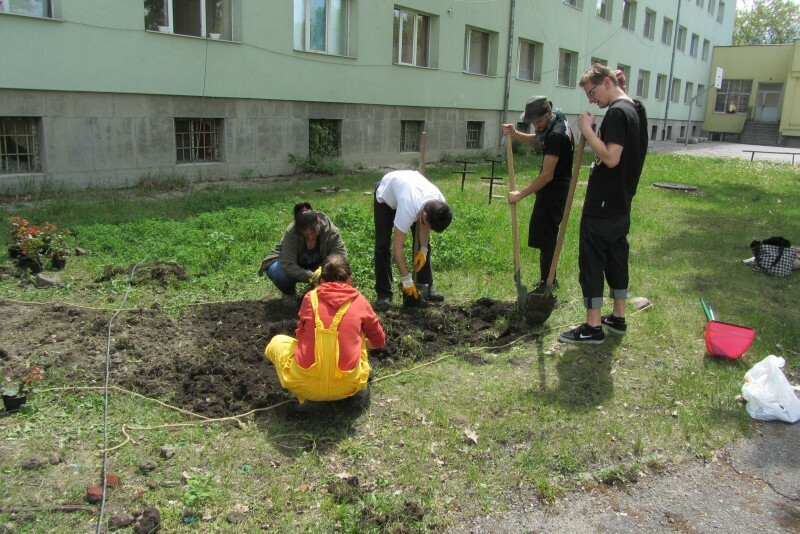 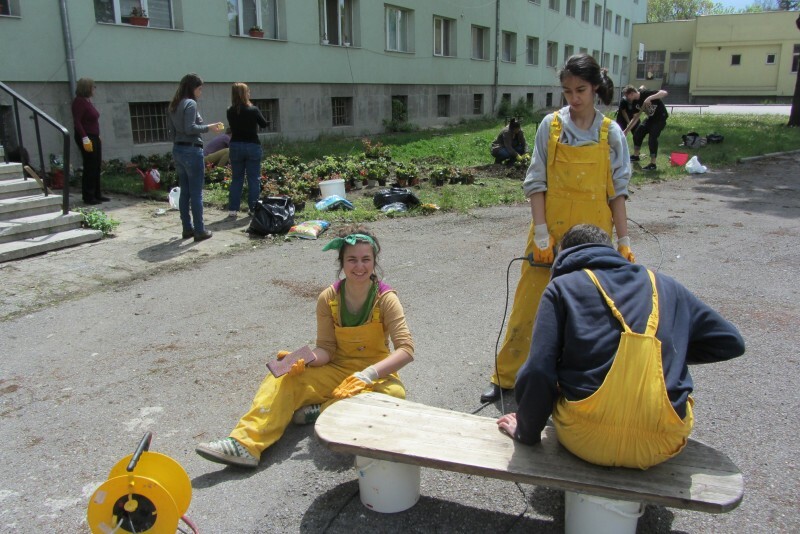 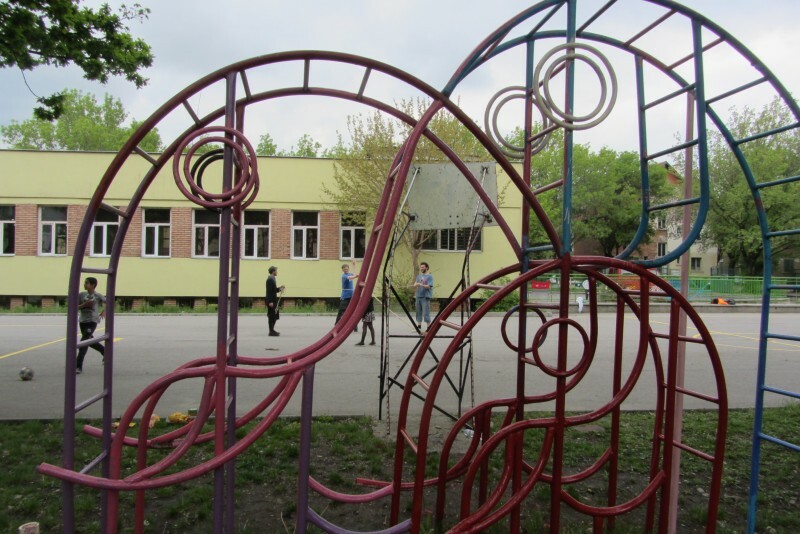 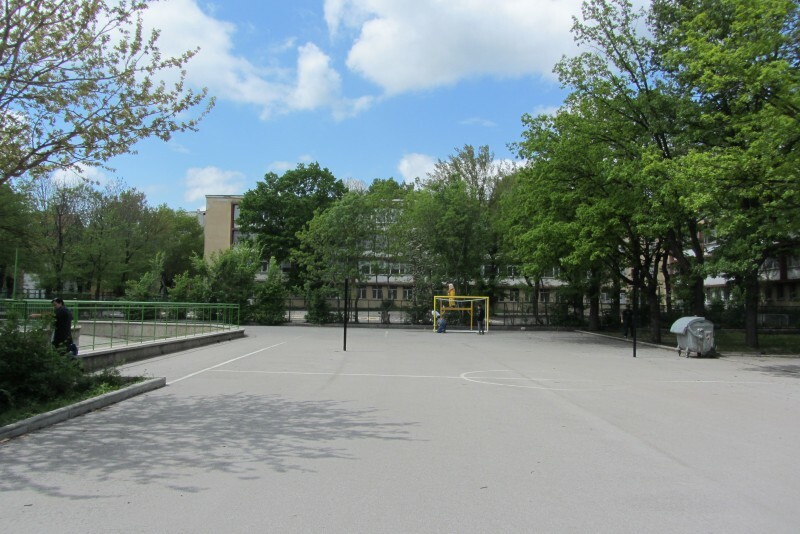 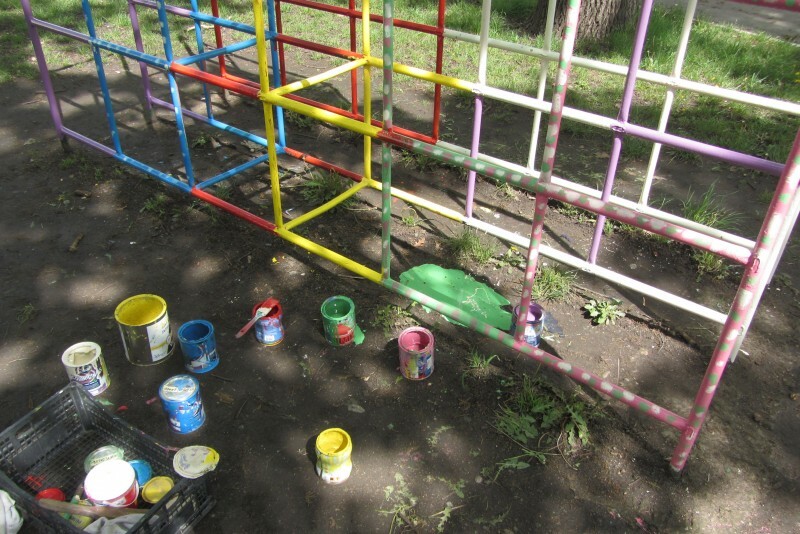 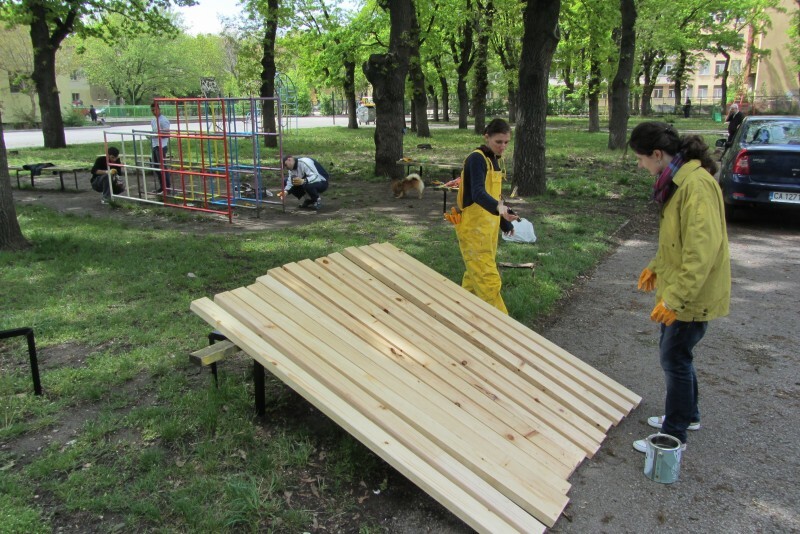 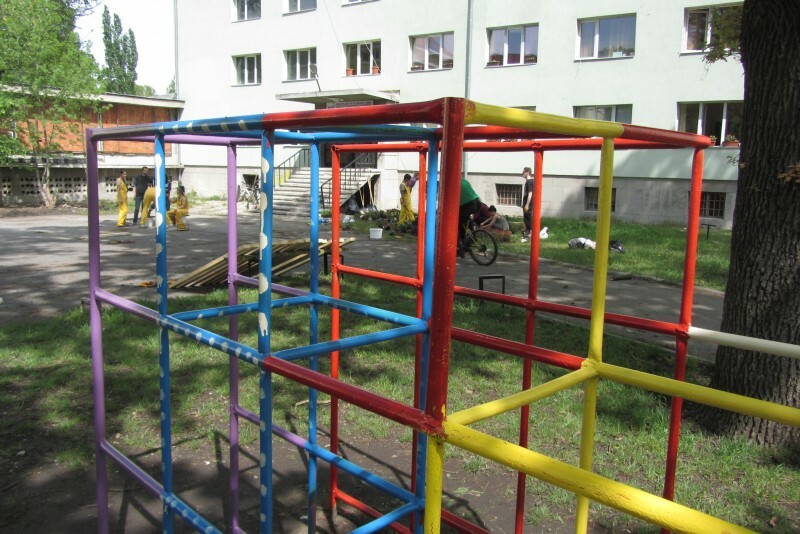 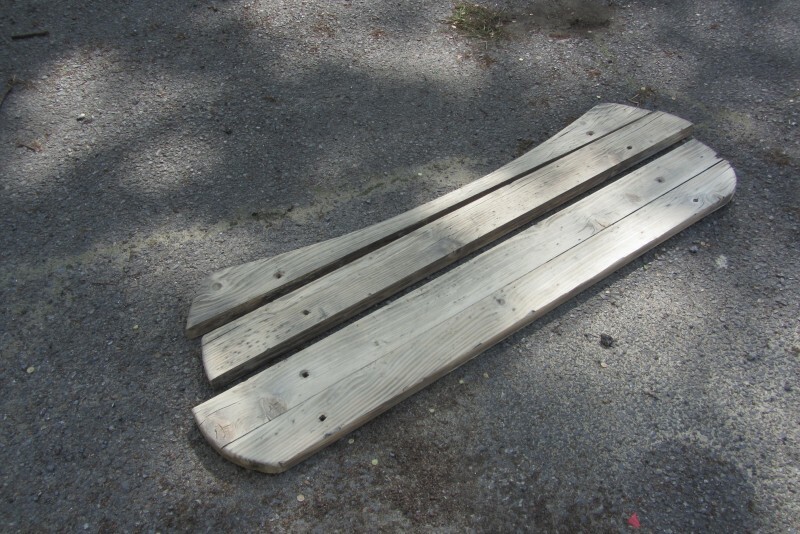 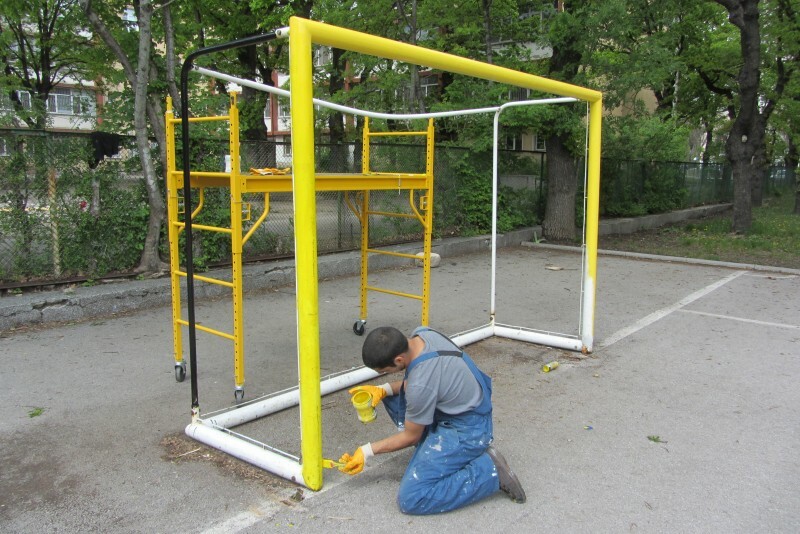 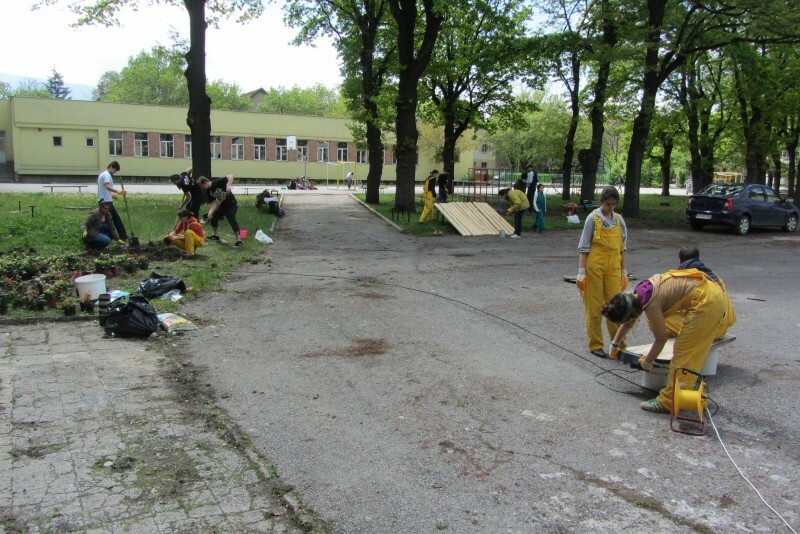 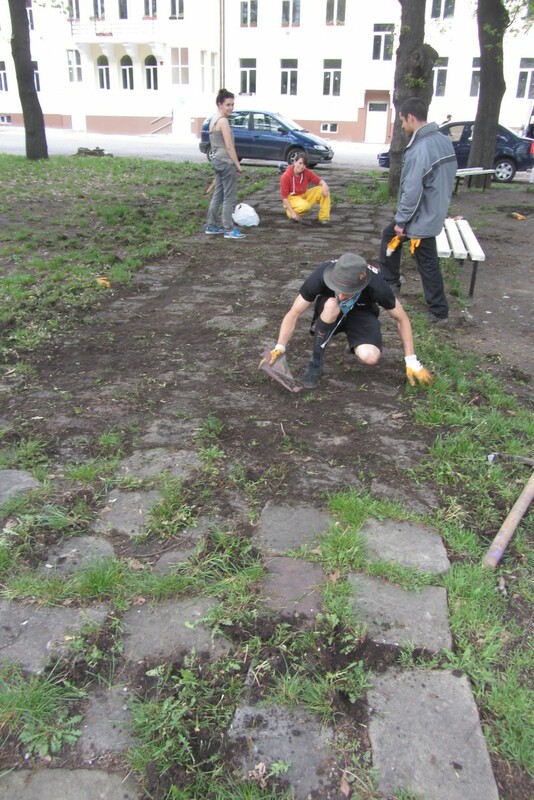 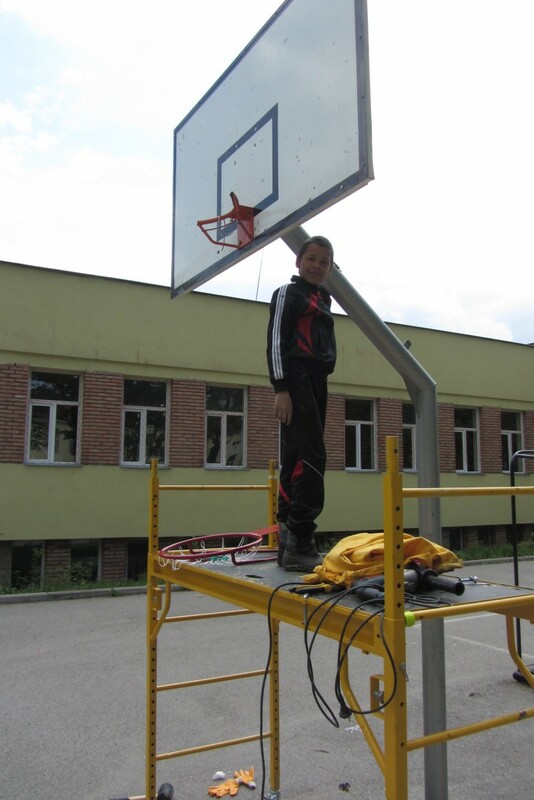 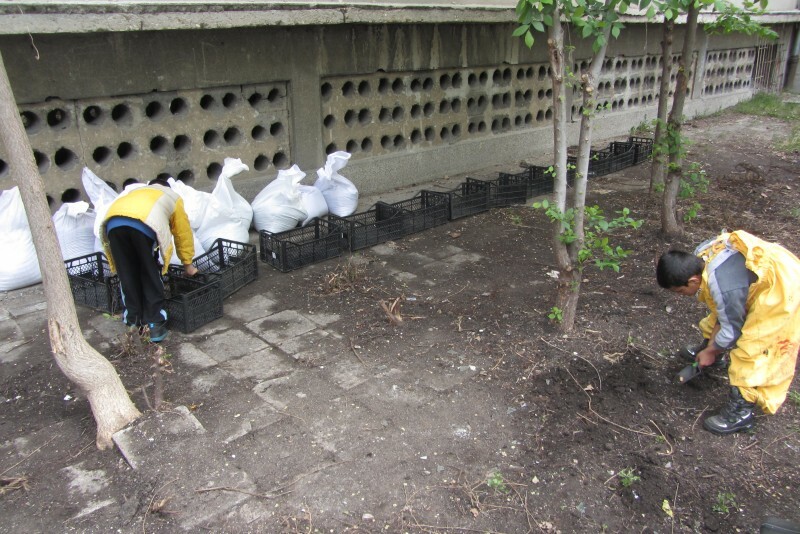 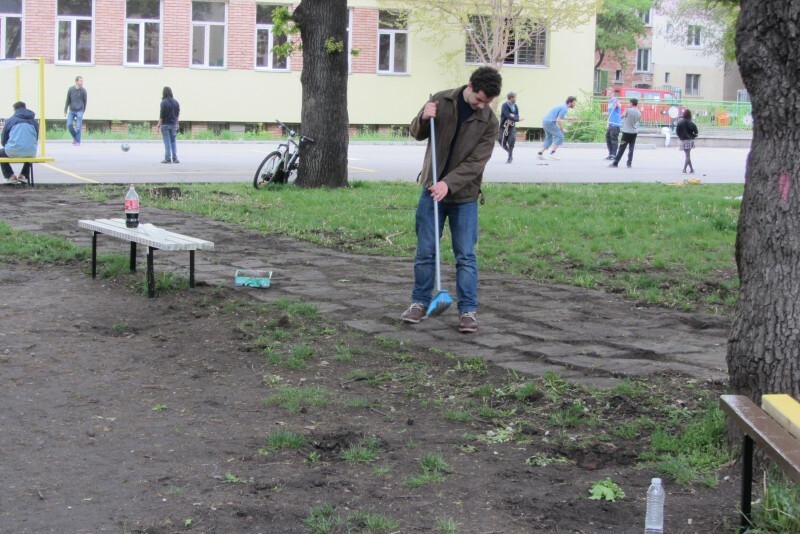 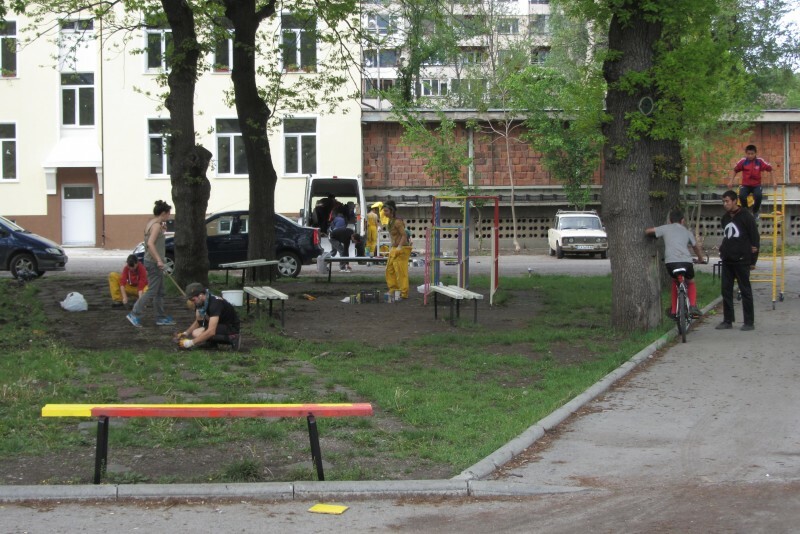 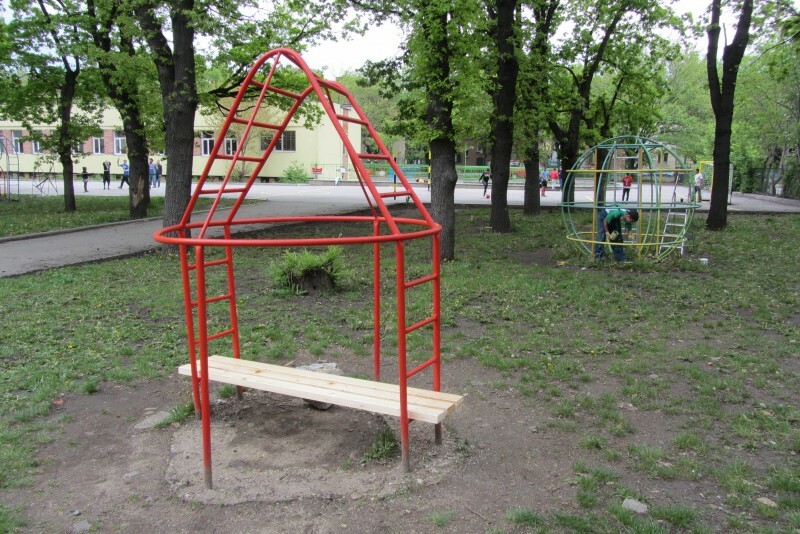 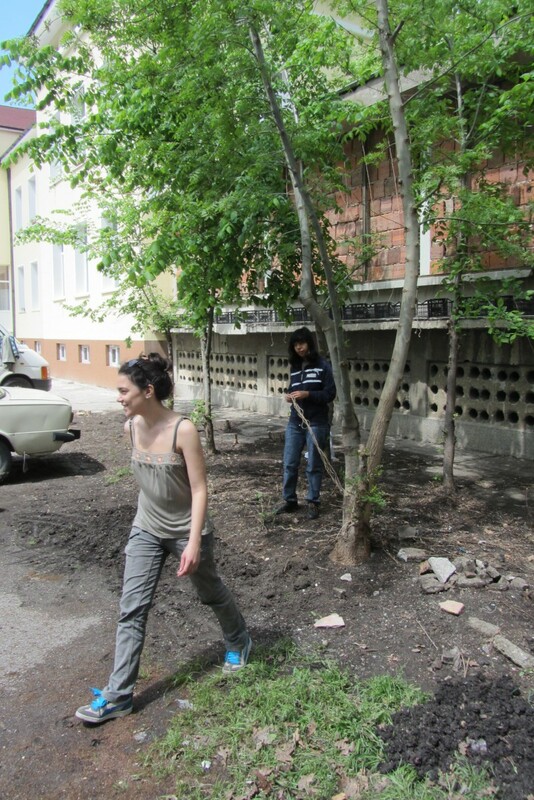 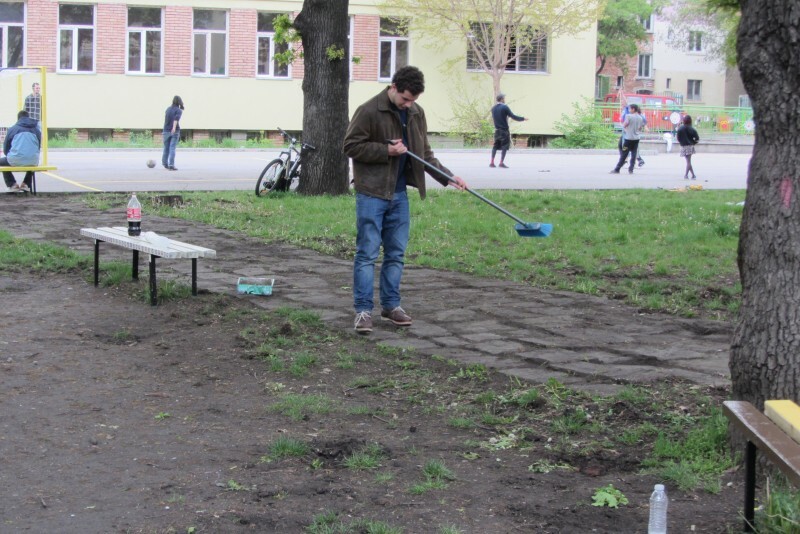 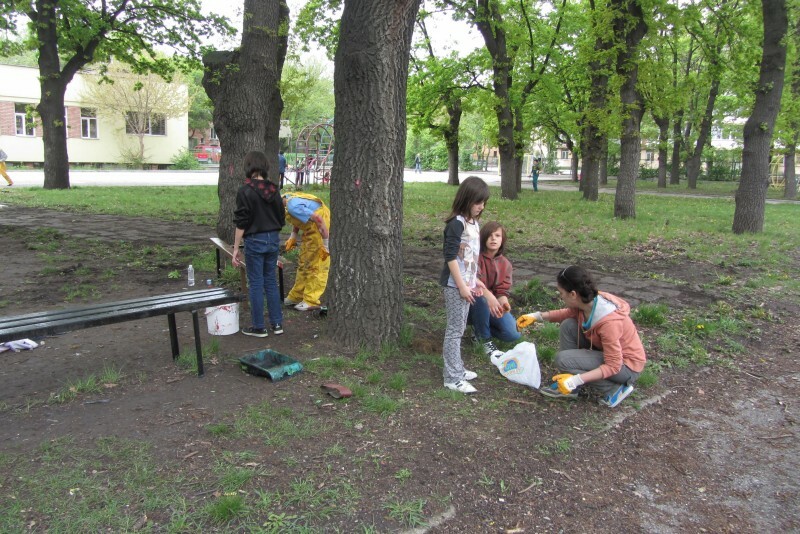 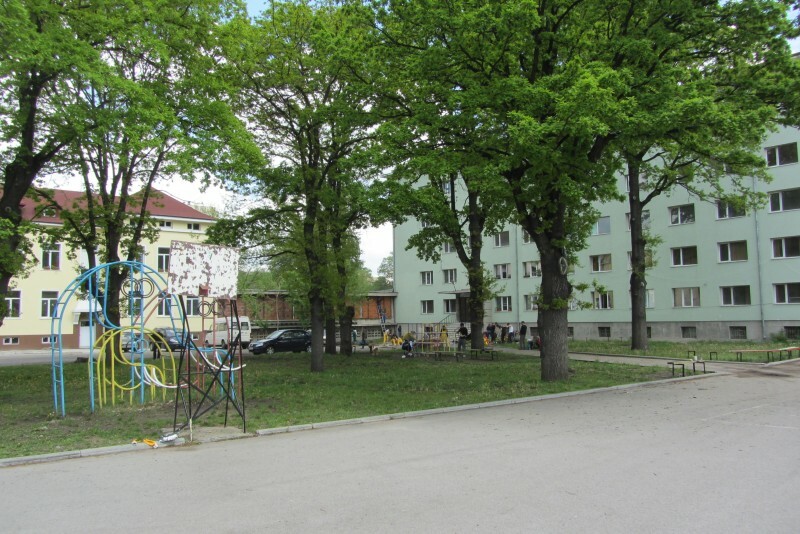 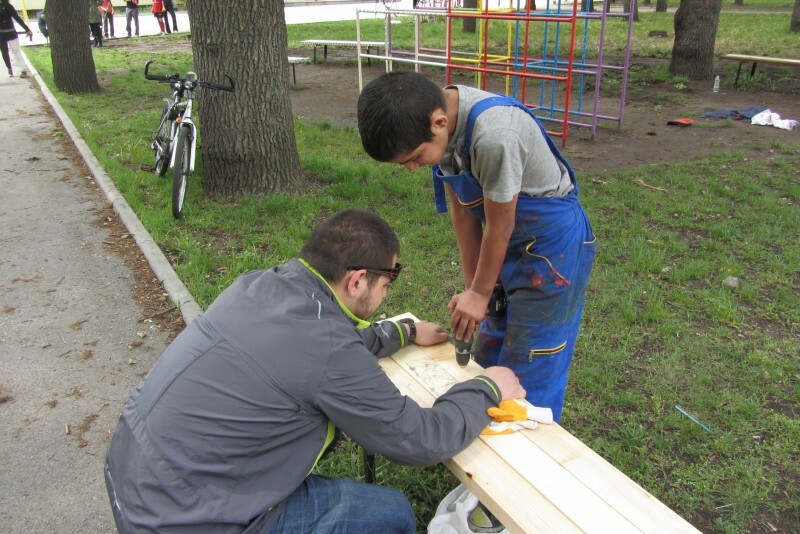 Thanks to COP Slaveikov, all the volunteers, who participated in the action – Lyudmil, Krum, Mitko, Krasi, Svetoslava, Iva and her helpers, and most of all thanks for the help and smiles from the kids who also took part in re-creating the backyard!